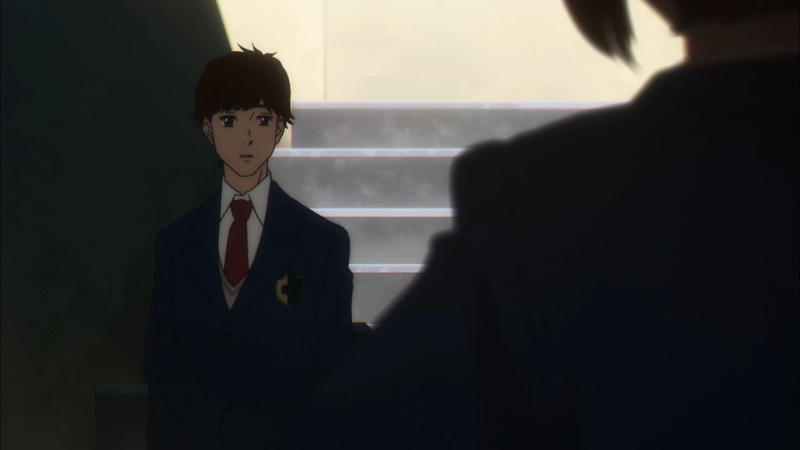 Takeda believes he has just been stood up, but waiting it out gave him a sight he couldn’t believe. 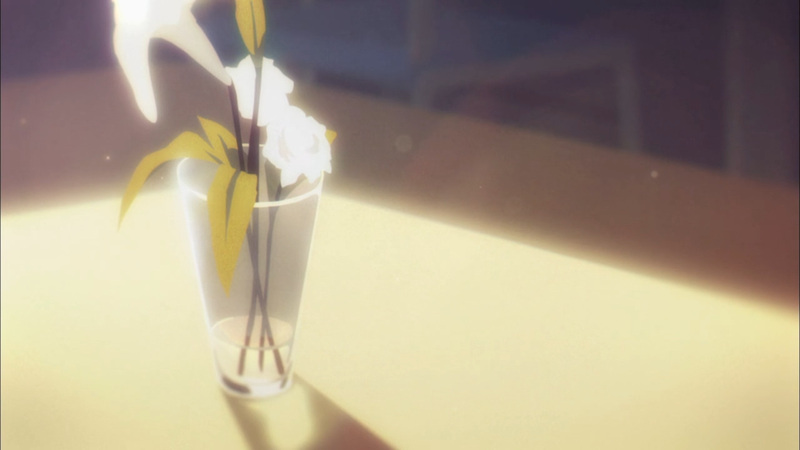 The girl he had been waiting for showed up, yet it wasn’t quite her. 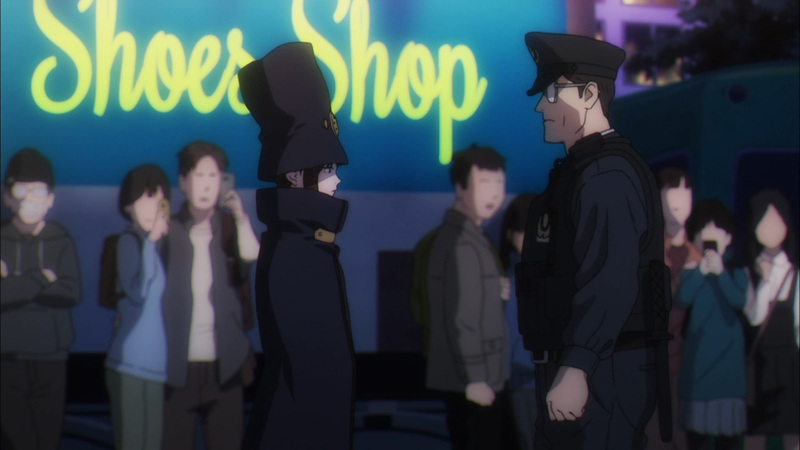 Standing before him was a figure only known in rumors. 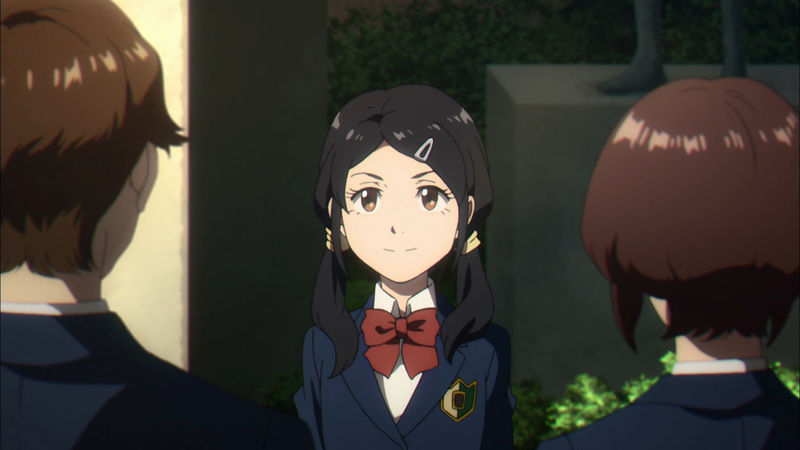 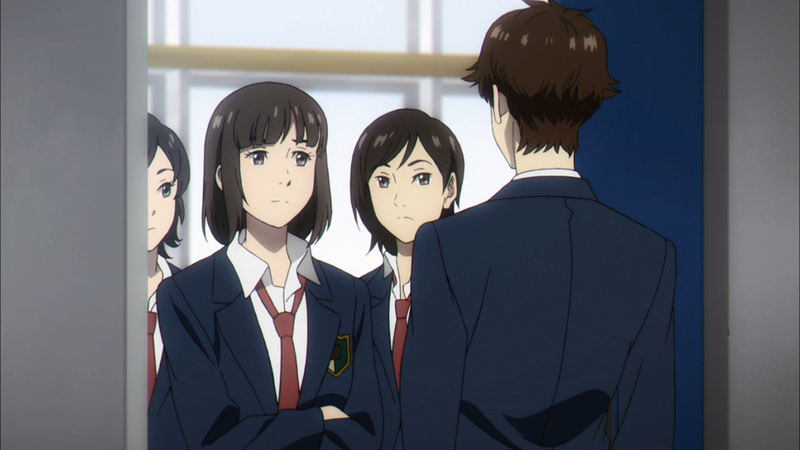 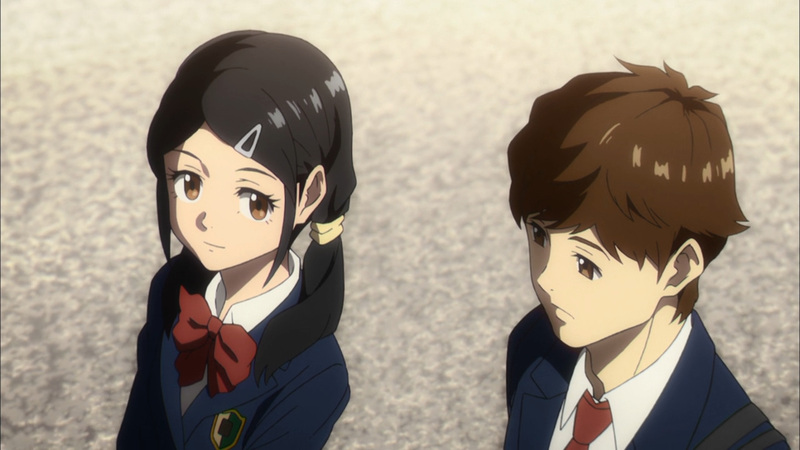 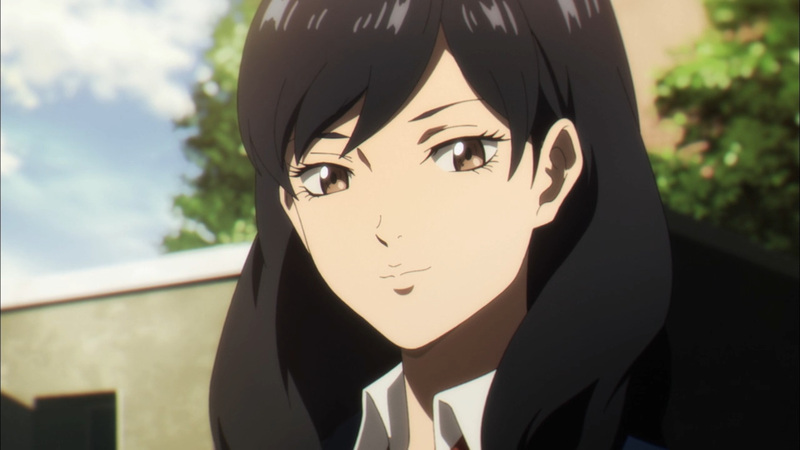 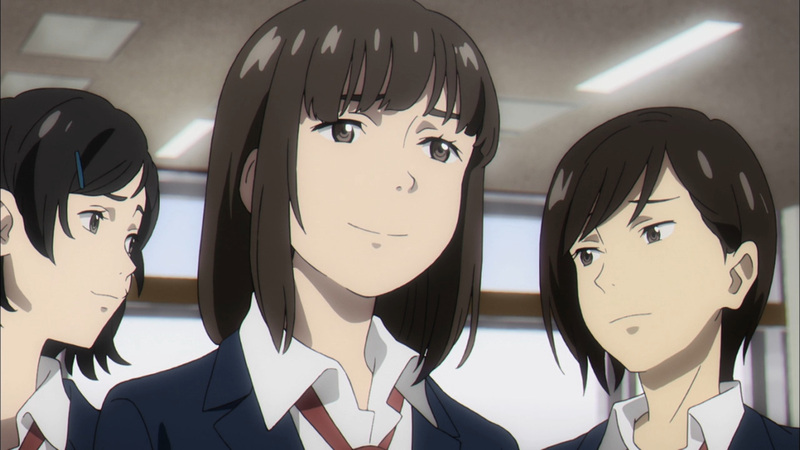 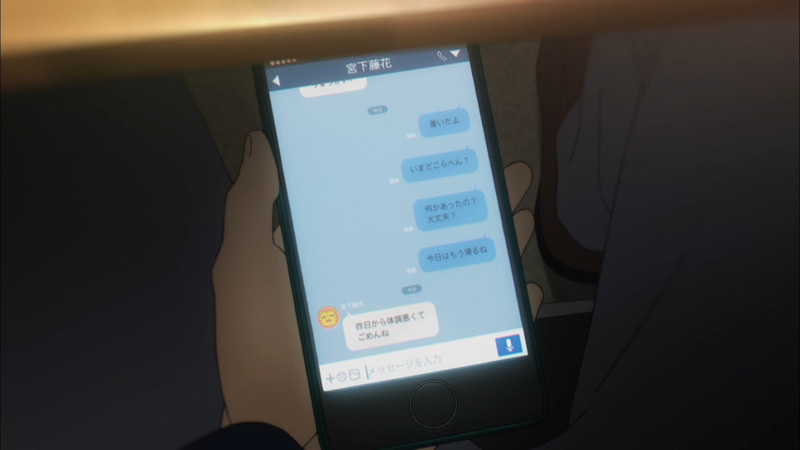 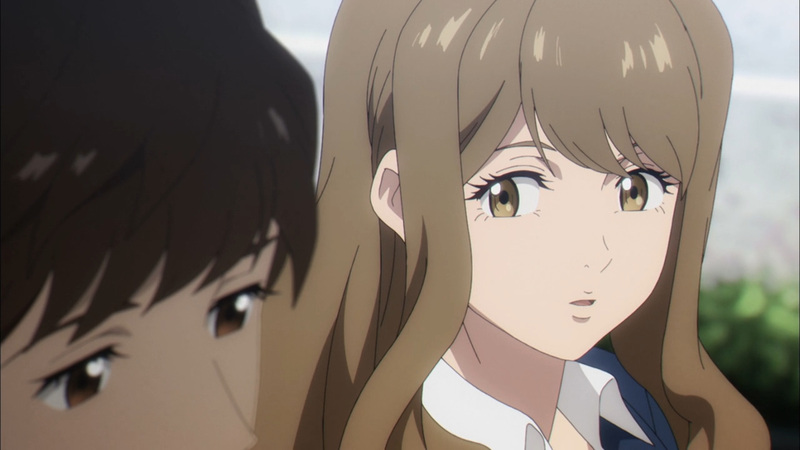 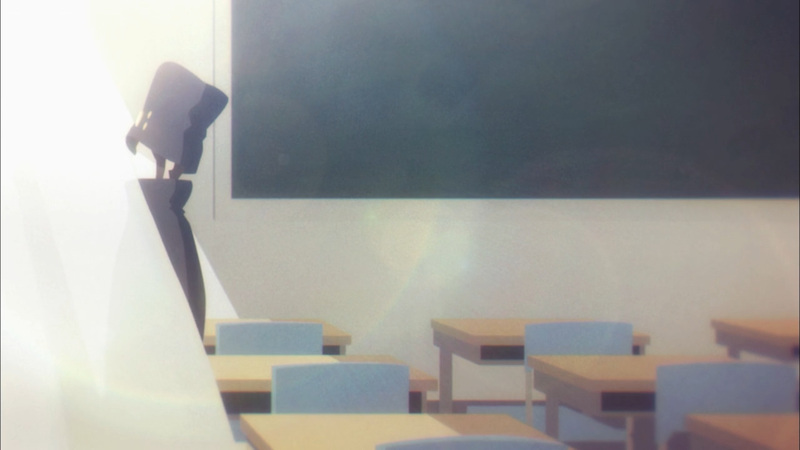 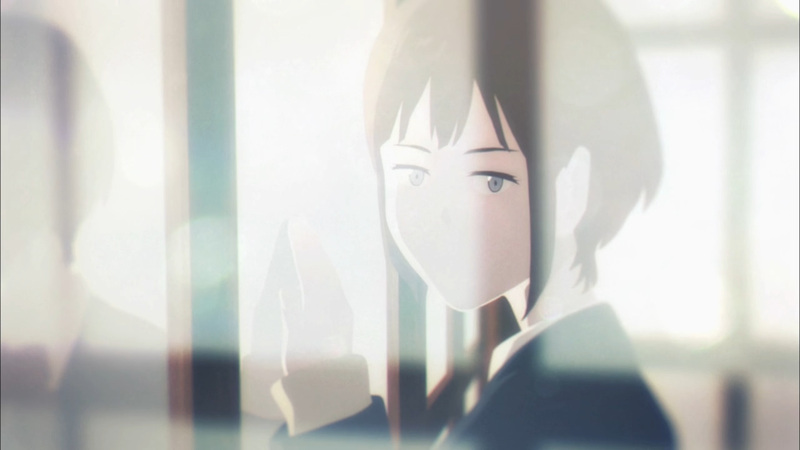 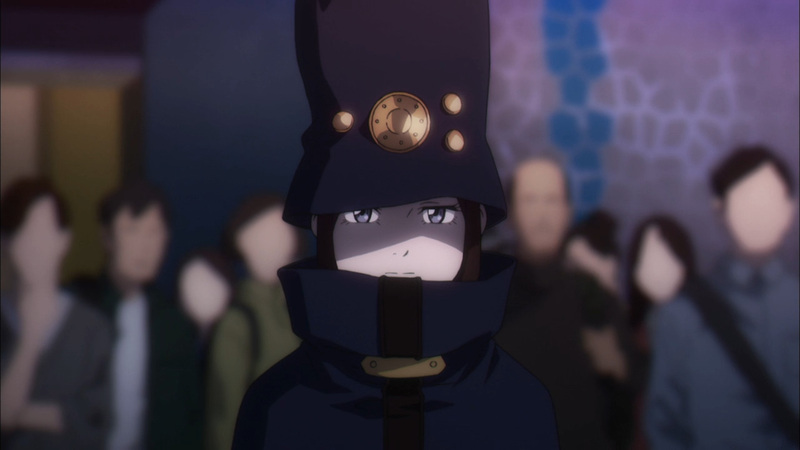 Spoken just between girls throughout his school, Boogiepop had appeared. 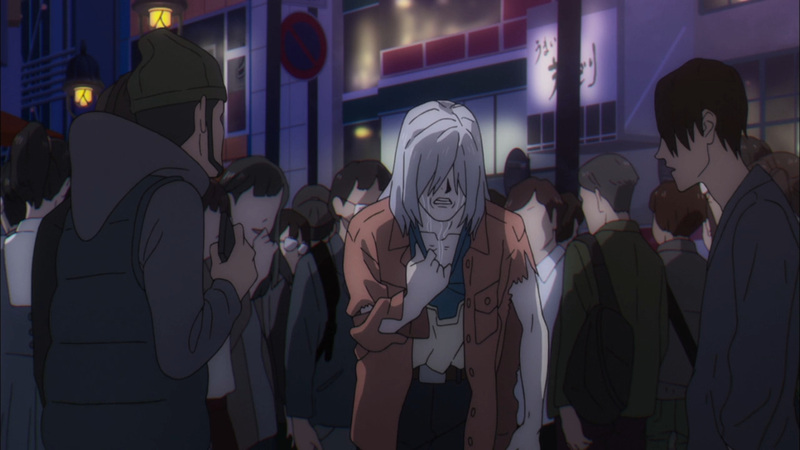 Boogie’s sudden arrival was to aid a figure who had fallen on hard times. 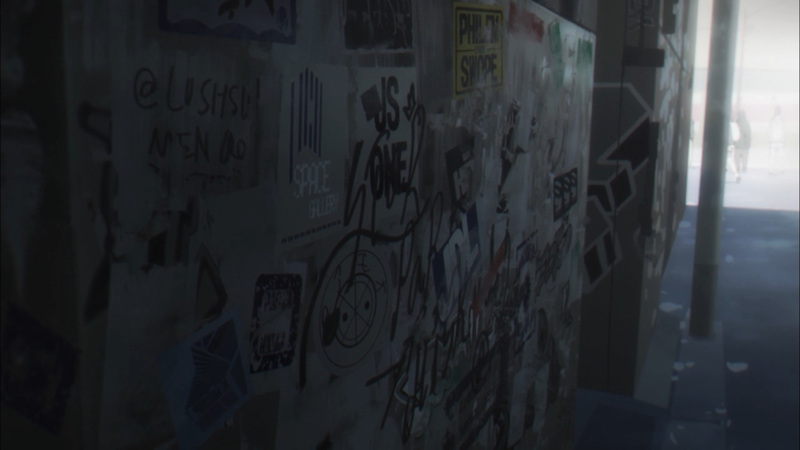 The date in question was simply forgotten about. 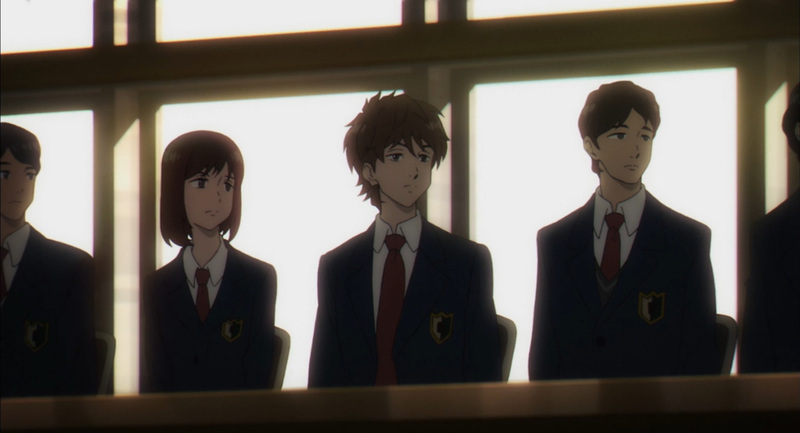 Still, Takeda wants to know what is going on. 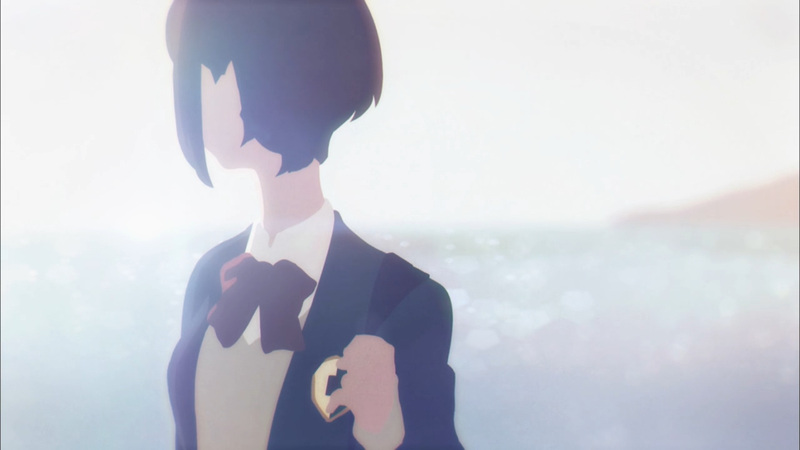 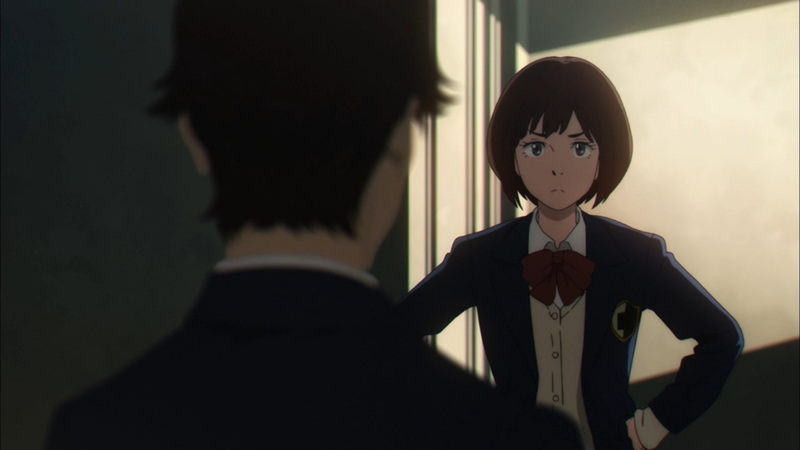 Confronting Touka Miyashita the next day would answer some of his questions, but open up so many more. 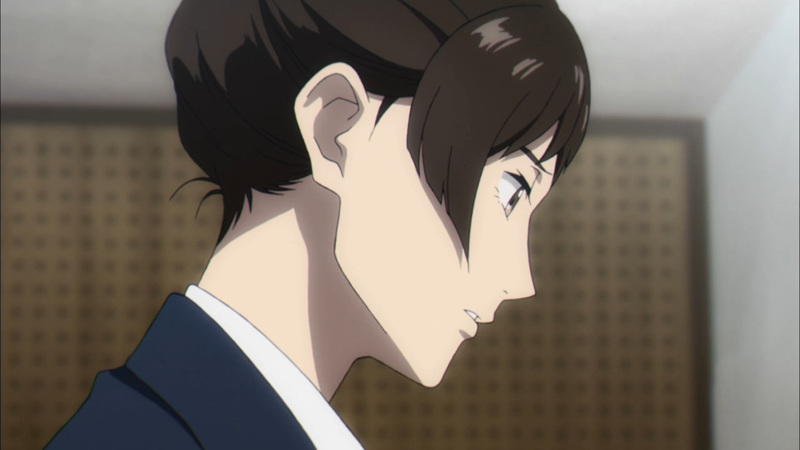 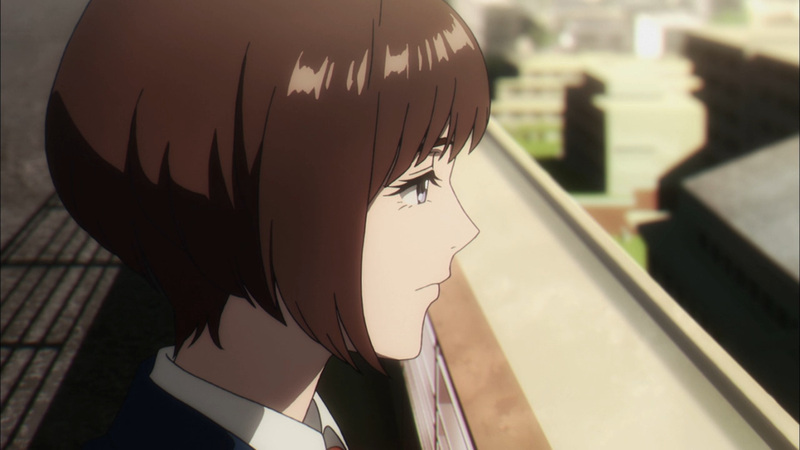 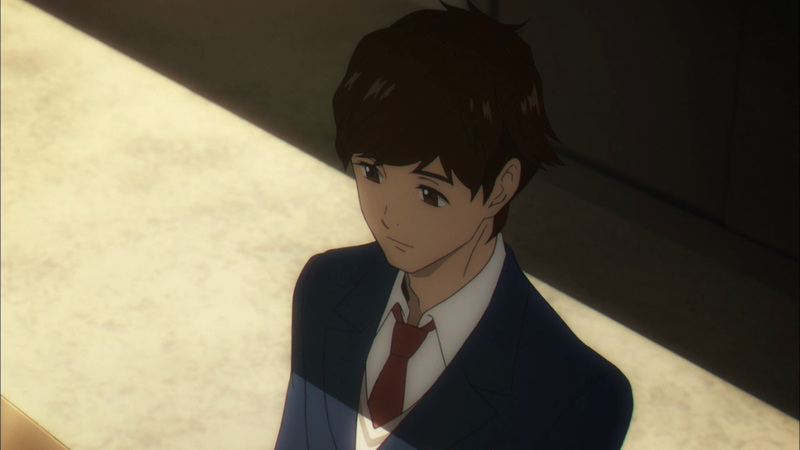 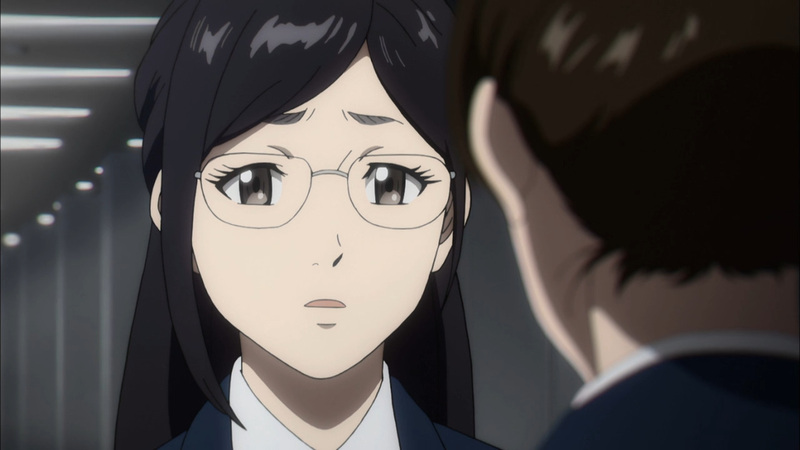 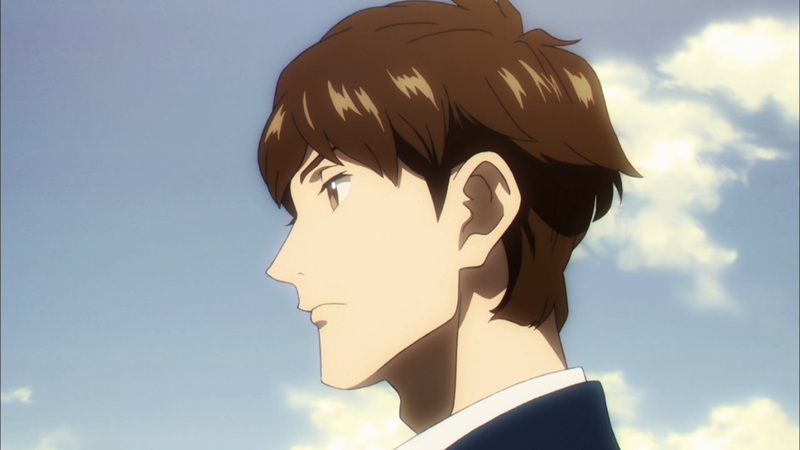 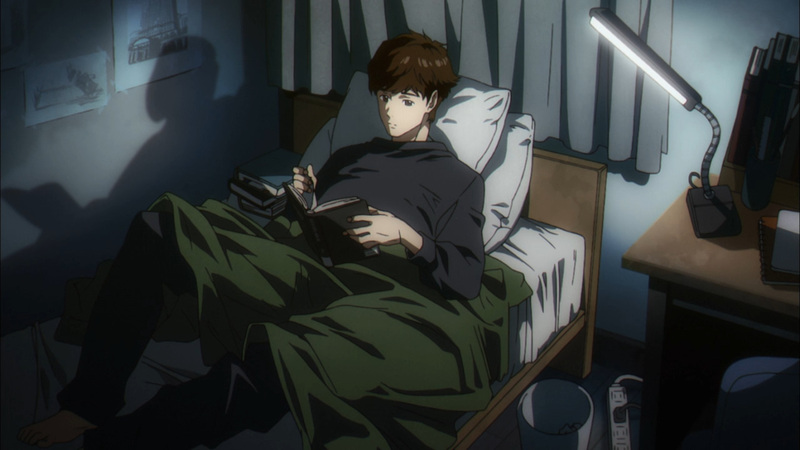 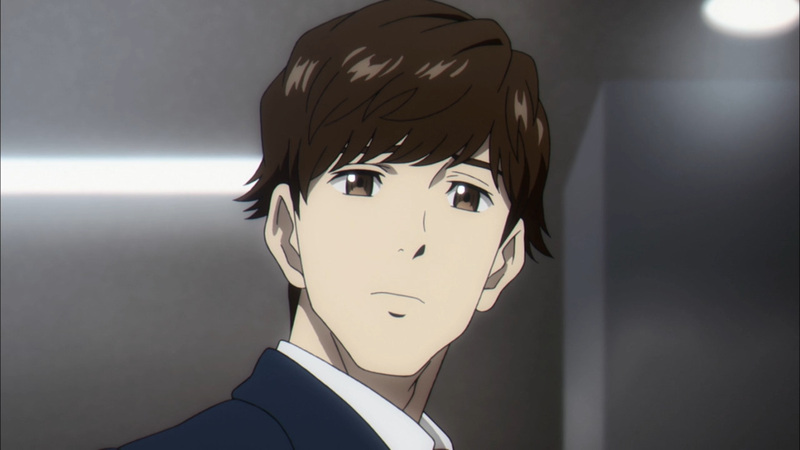 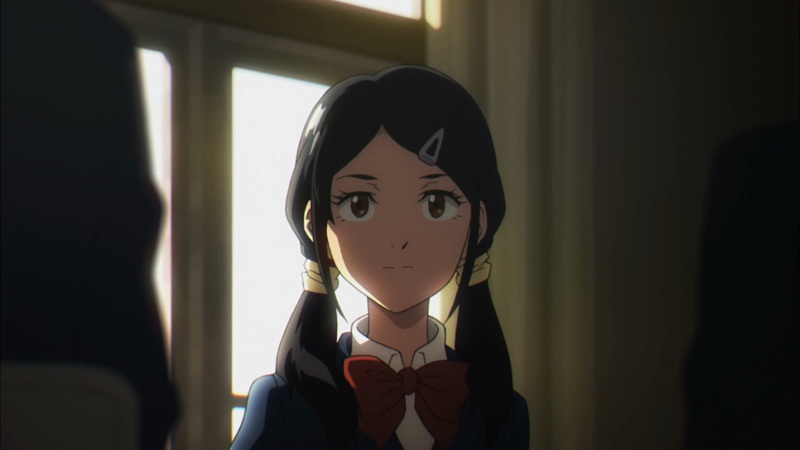 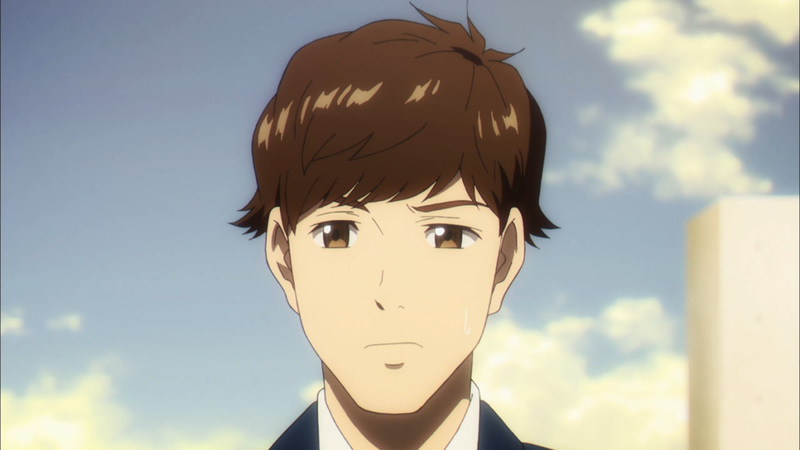 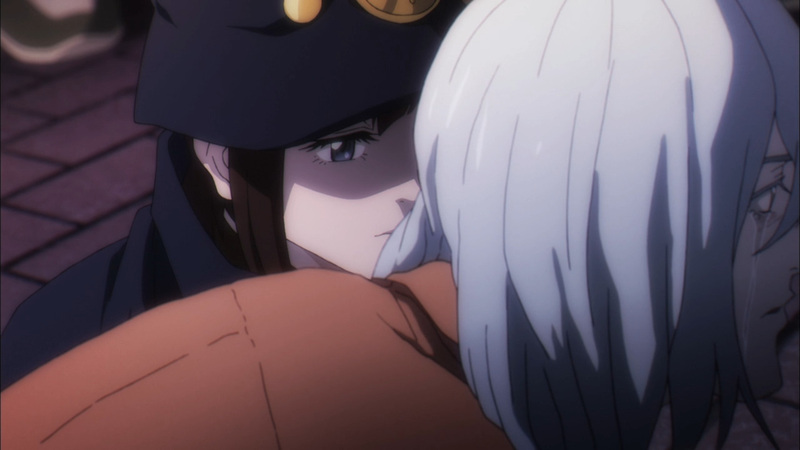 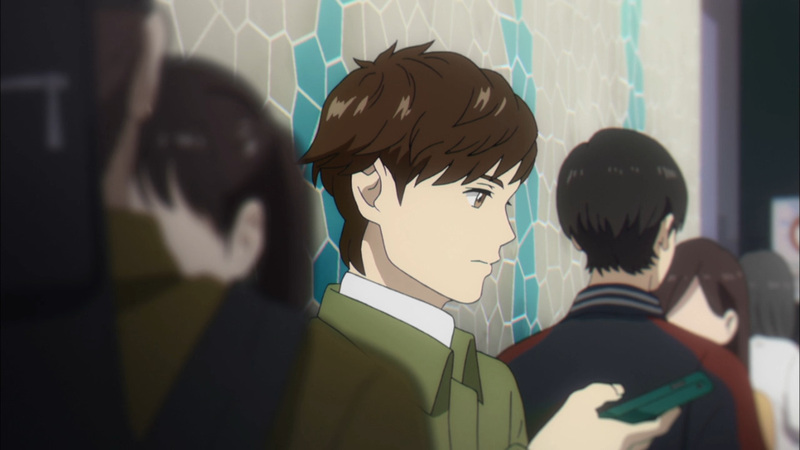 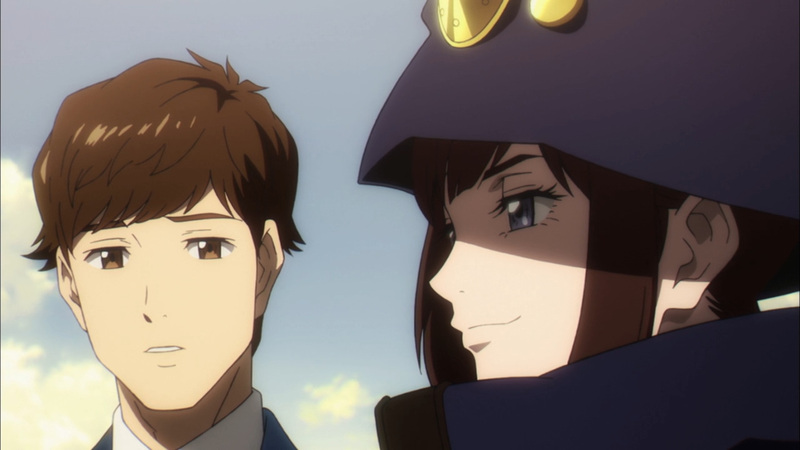 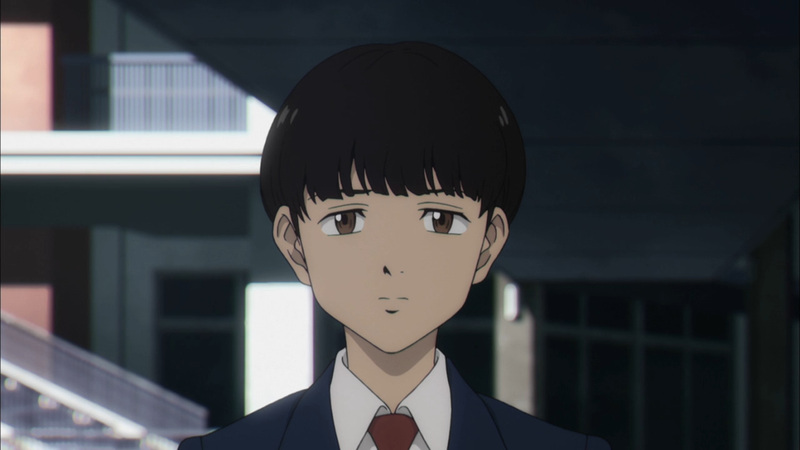 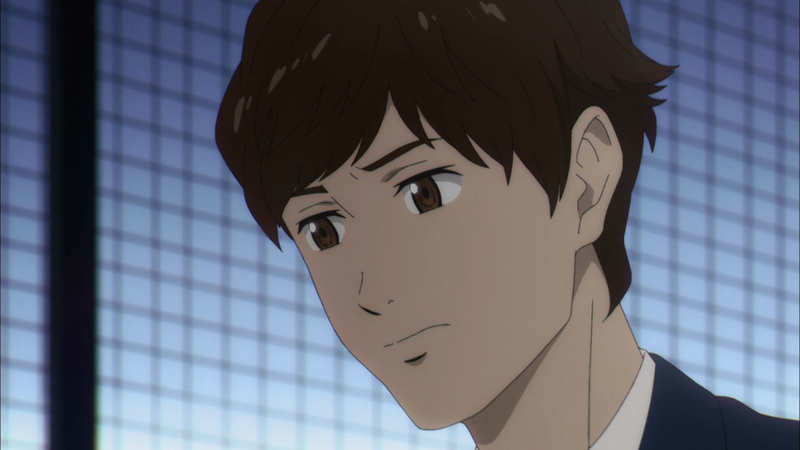 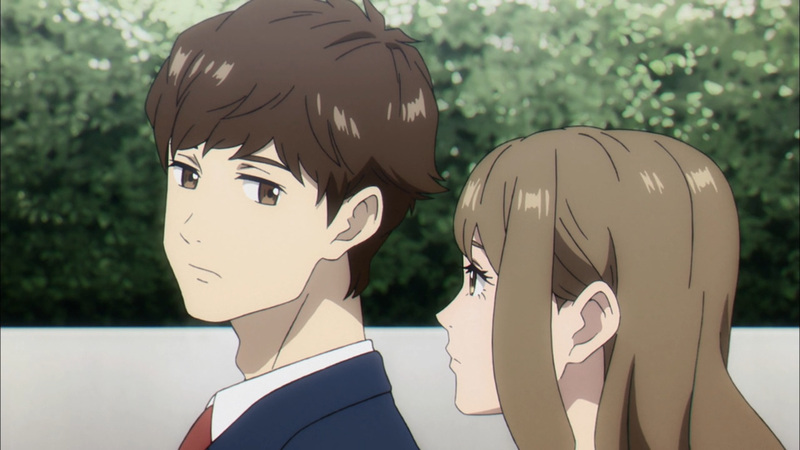 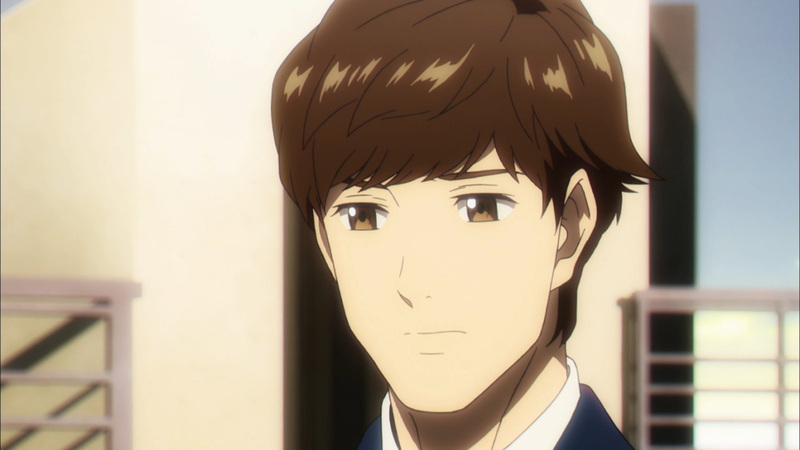 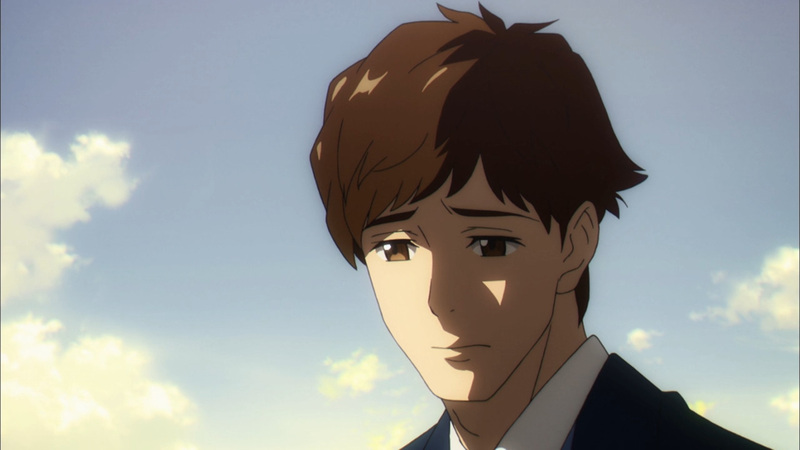 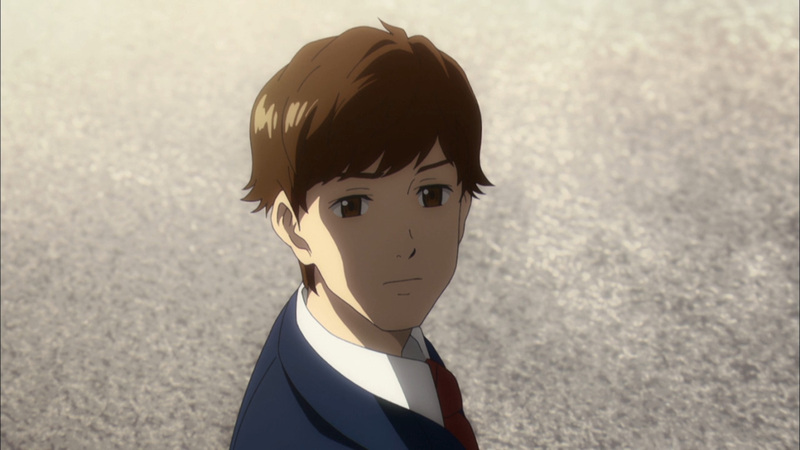 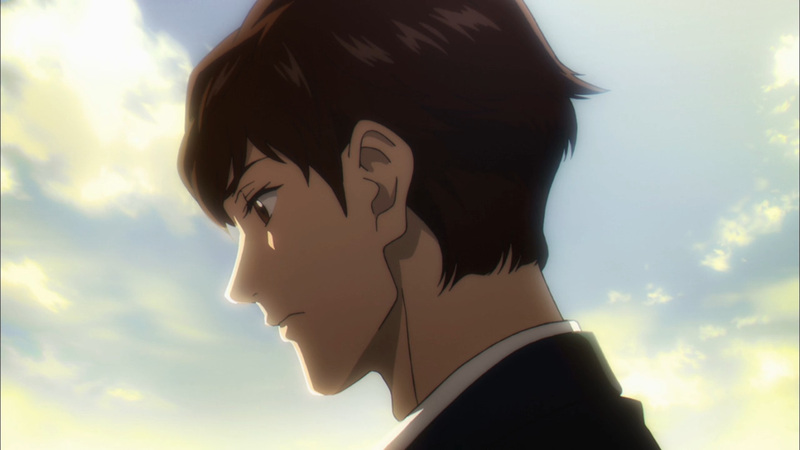 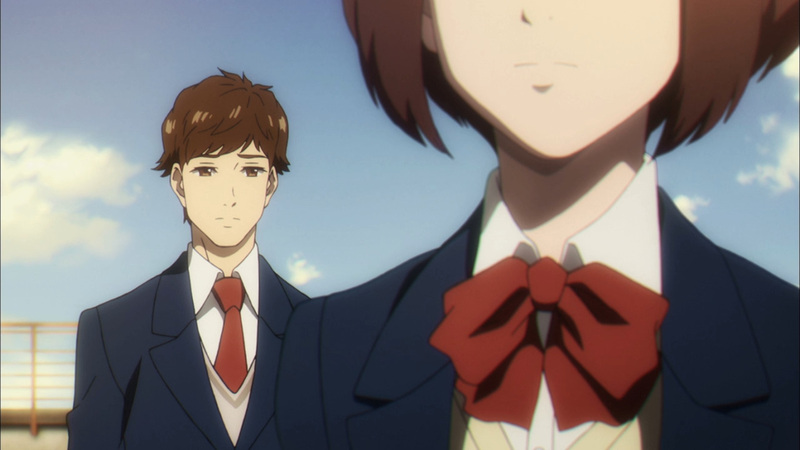 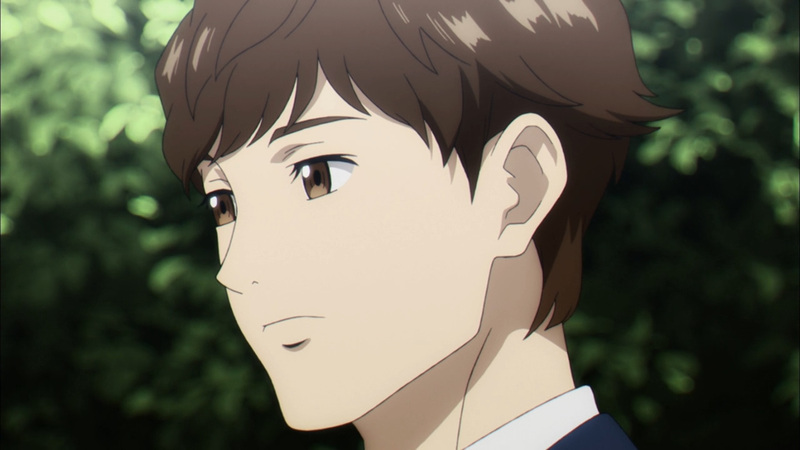 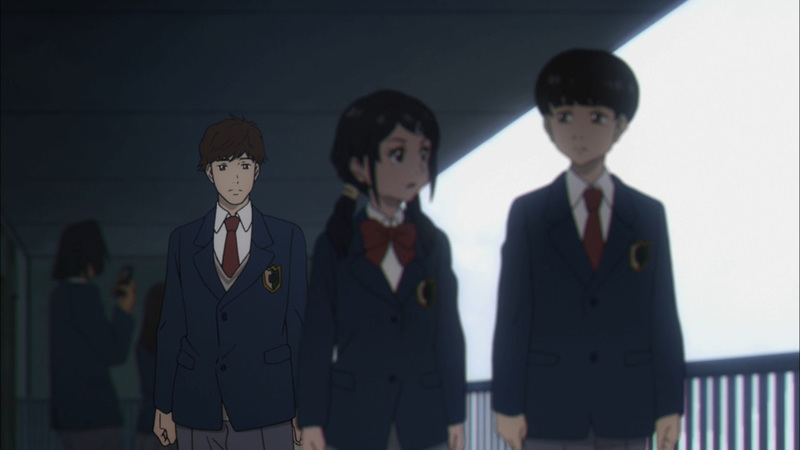 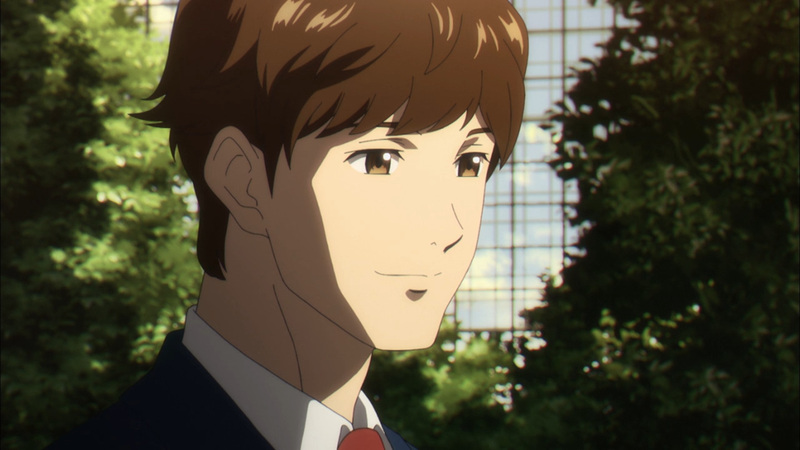 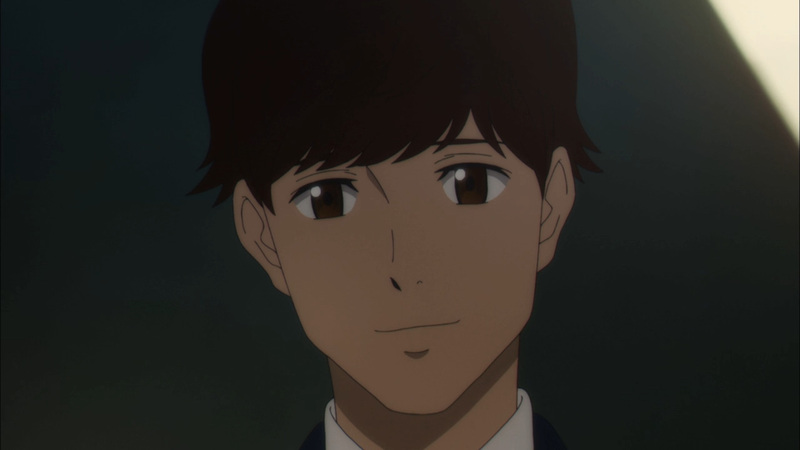 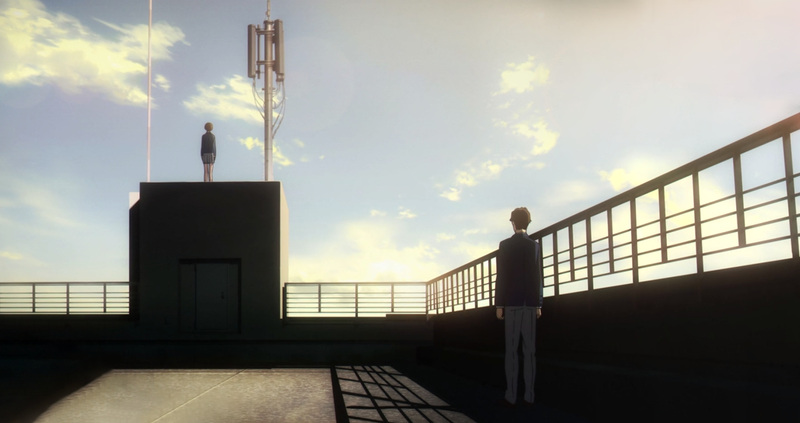 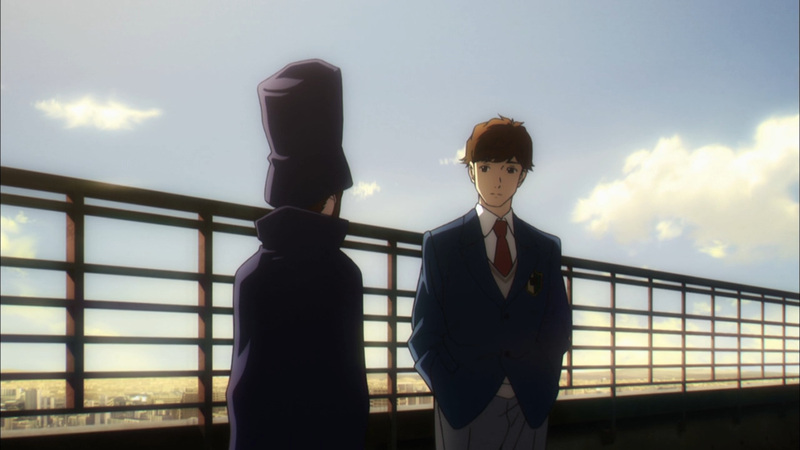 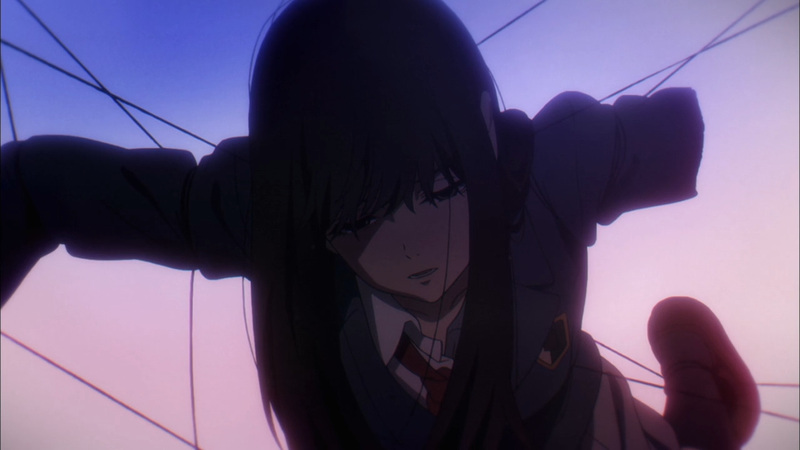 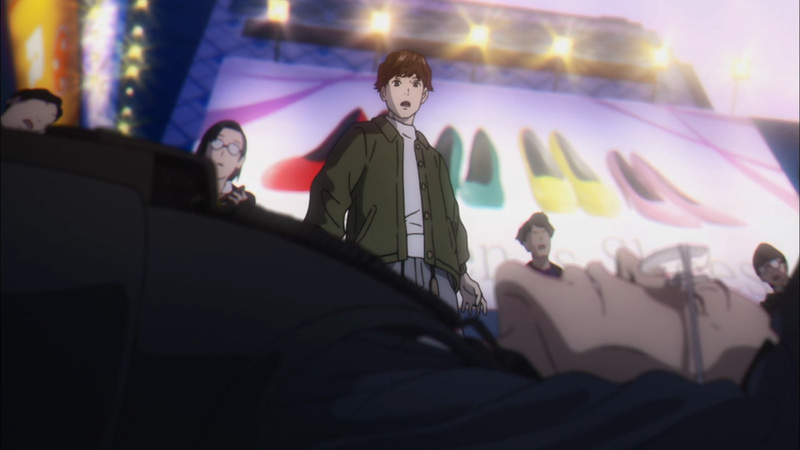 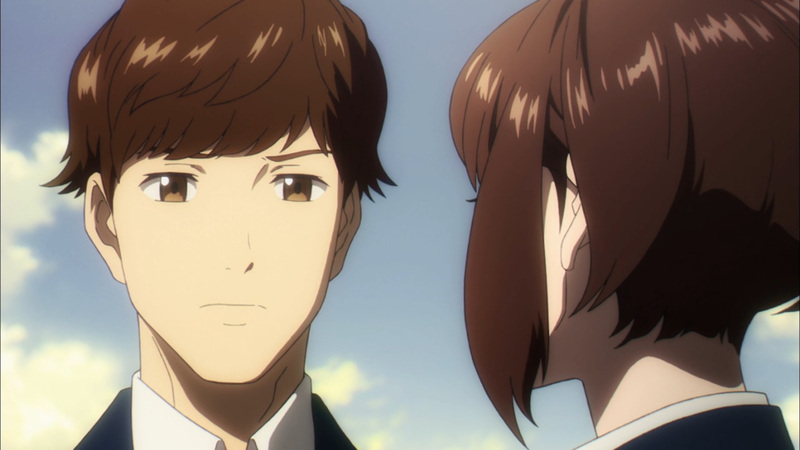 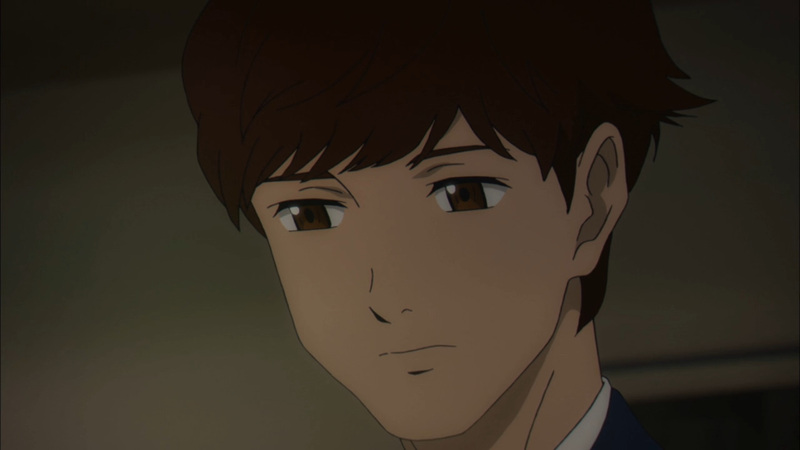 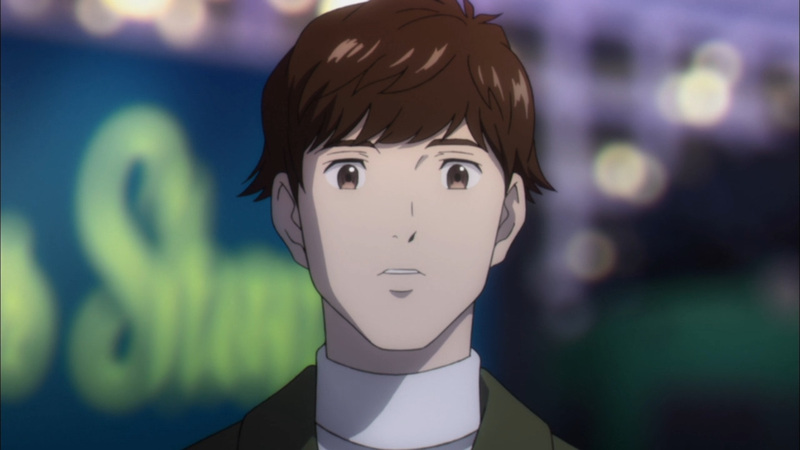 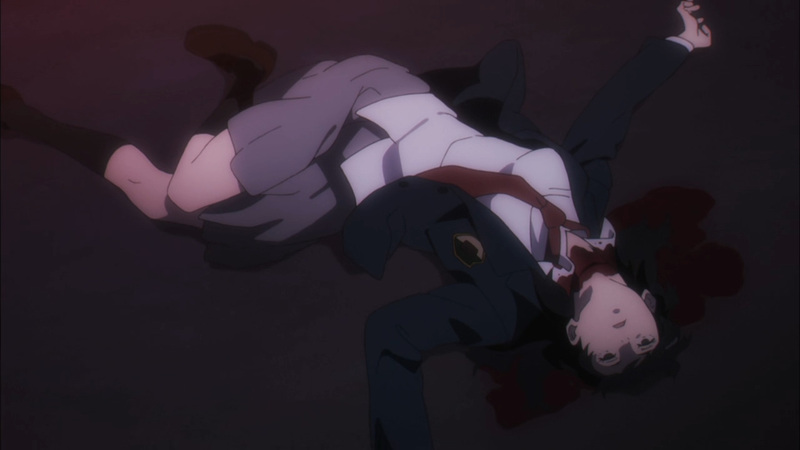 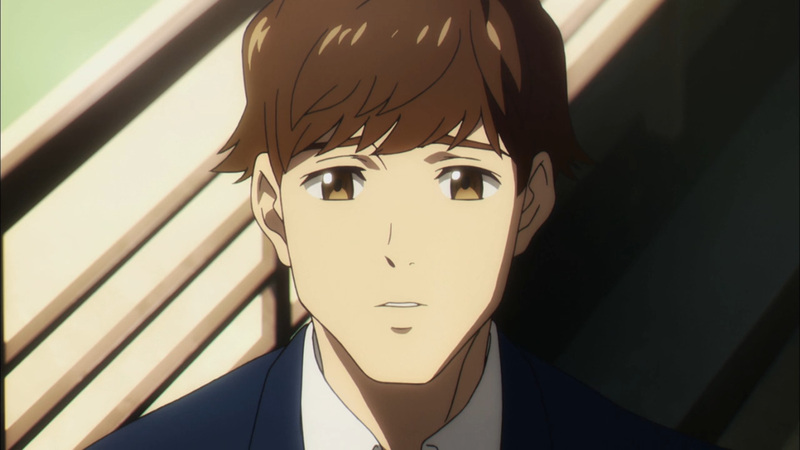 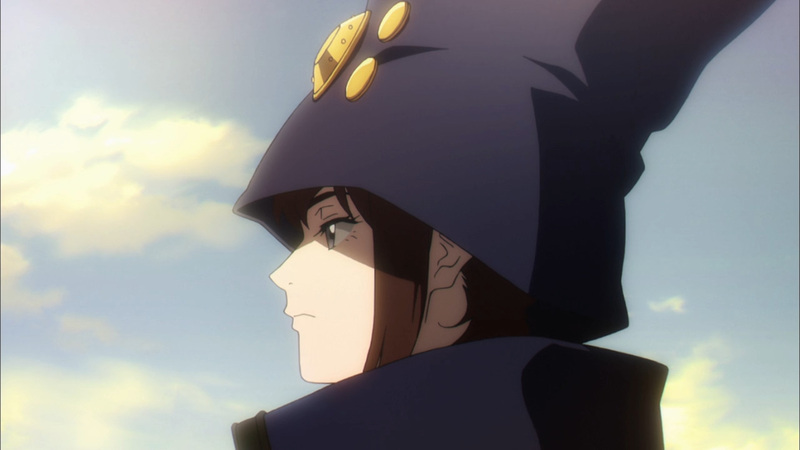 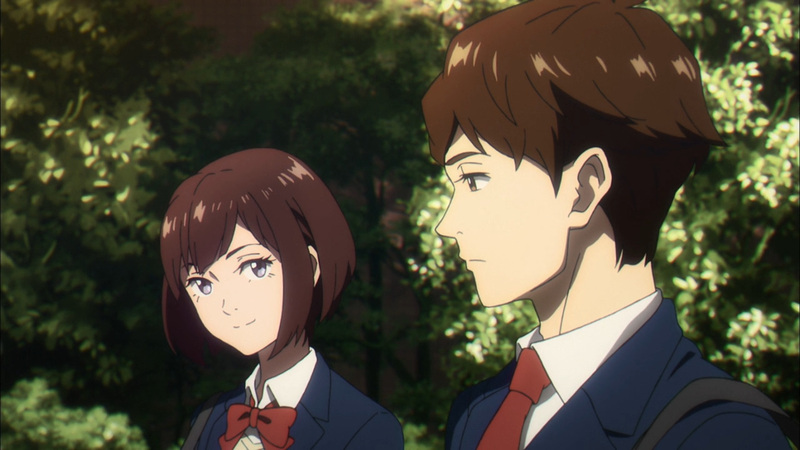 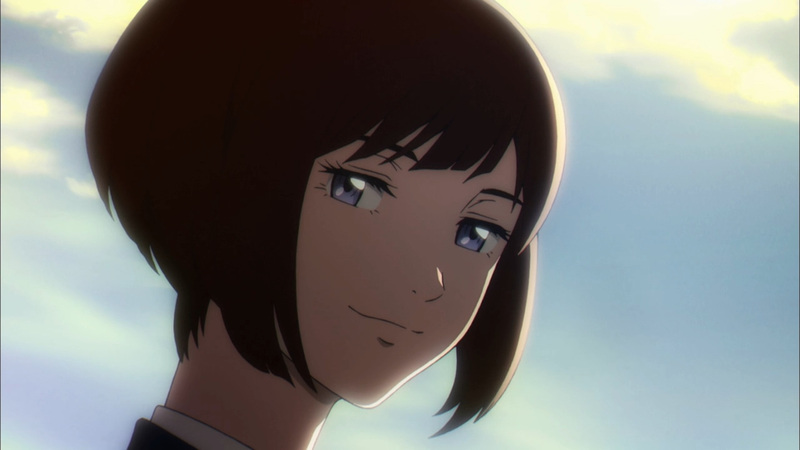 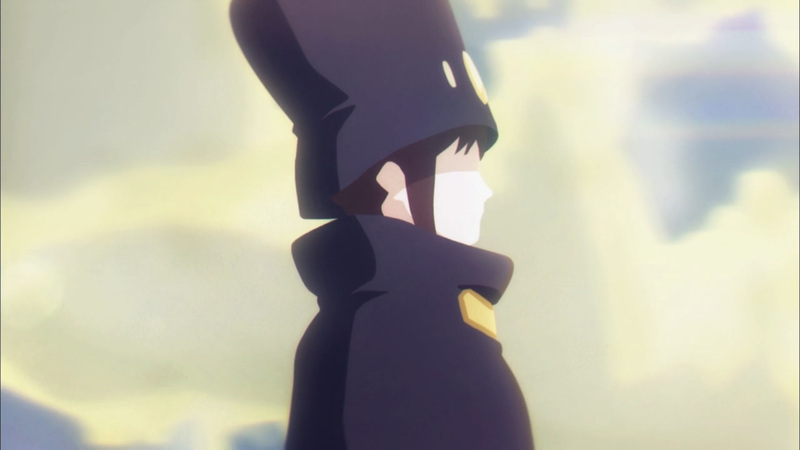 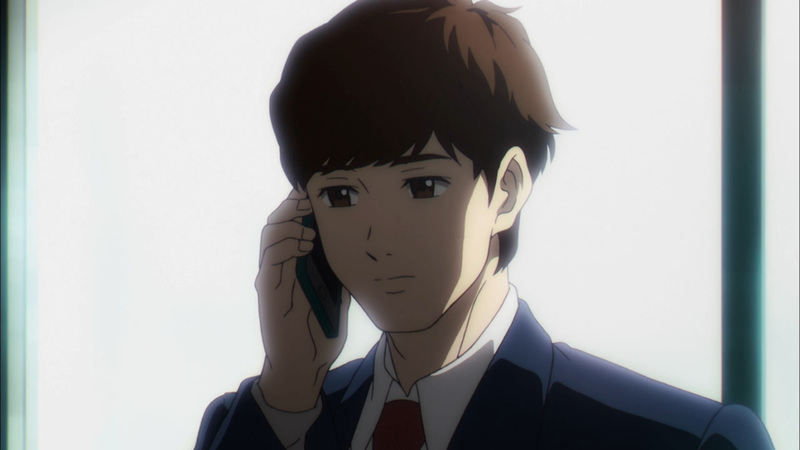 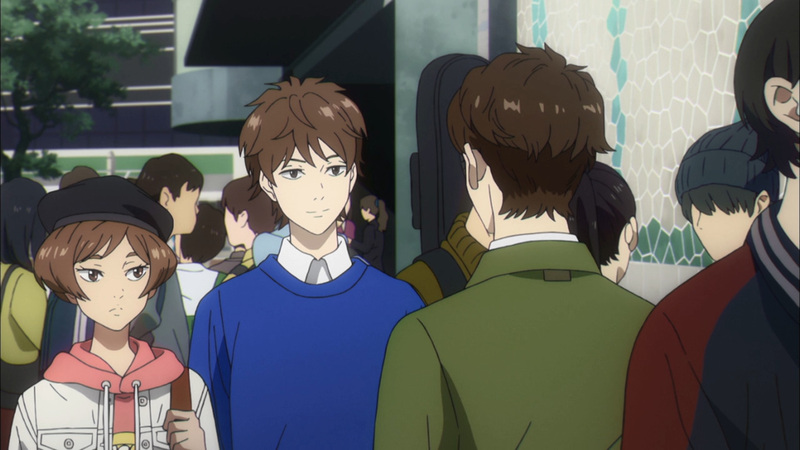 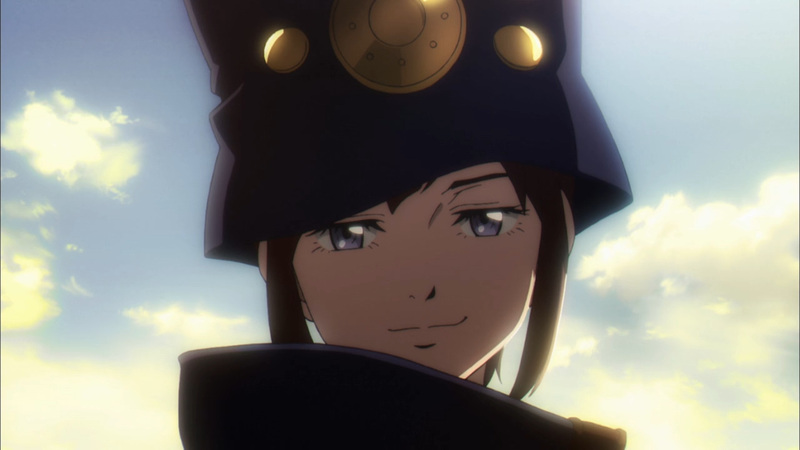 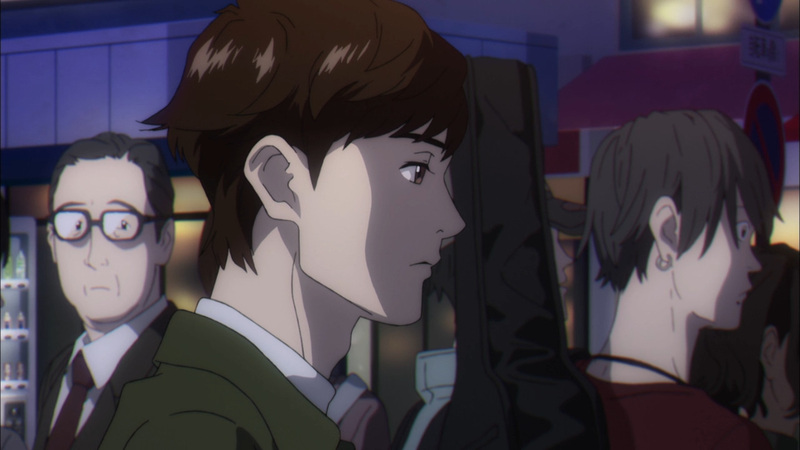 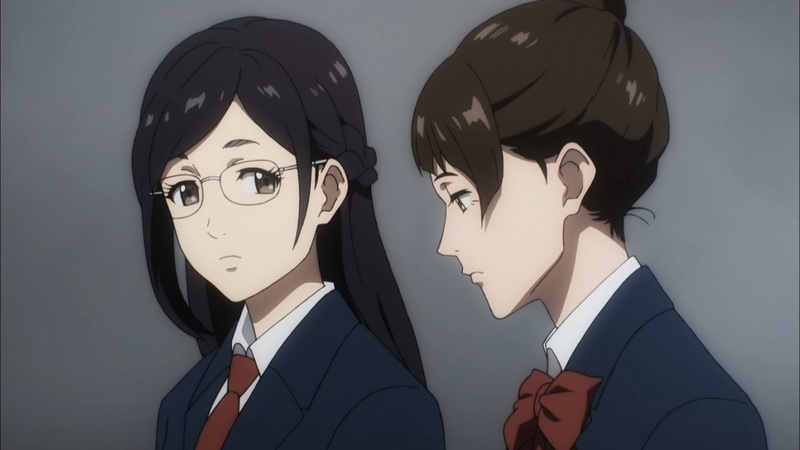 What stood in front of him was not his crush, Boogiepop was all that was there. 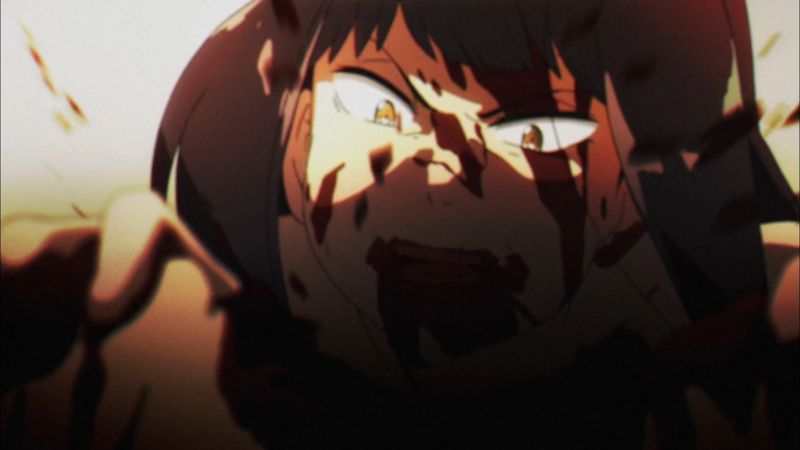 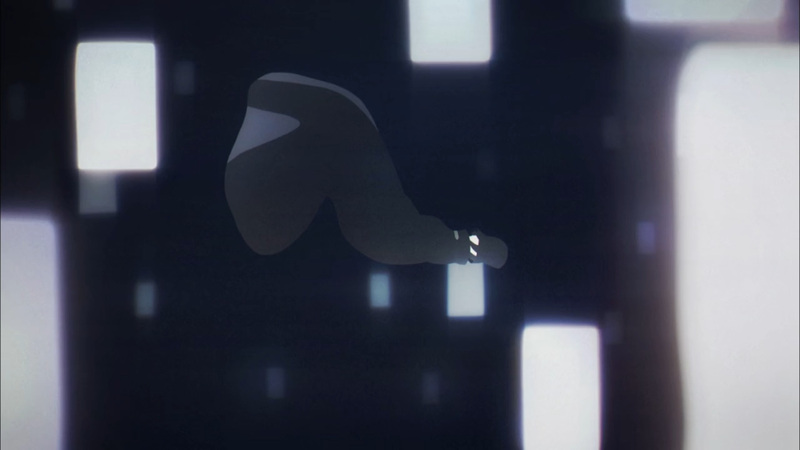 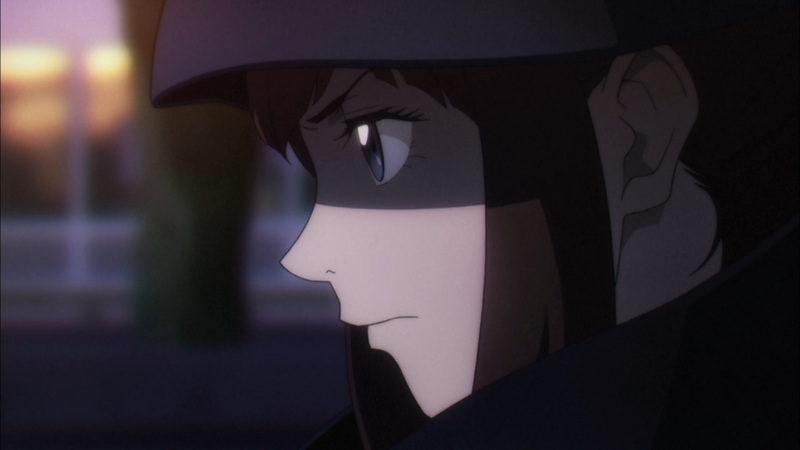 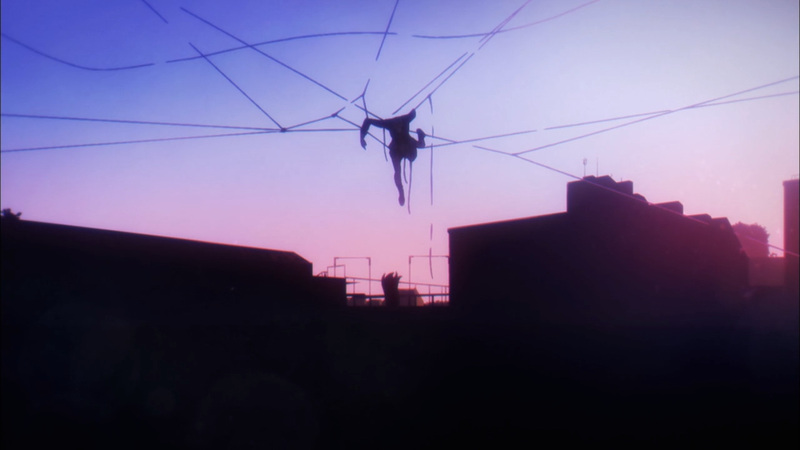 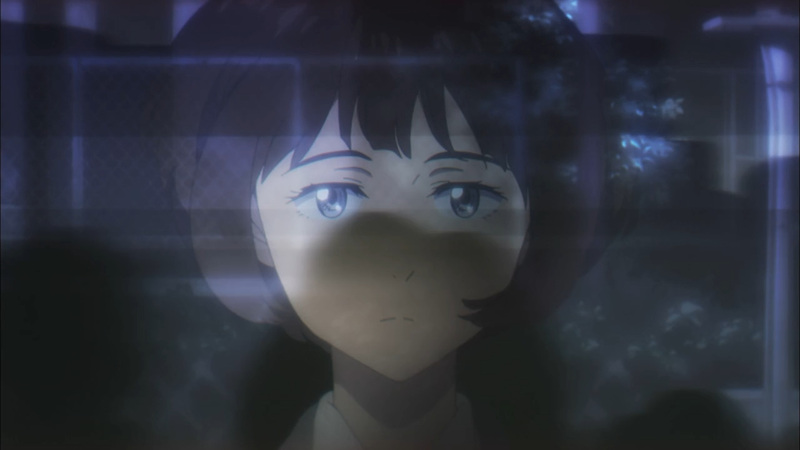 An automatic defense, a impossible possibility, a monster on a mission is who Boogiepop is. 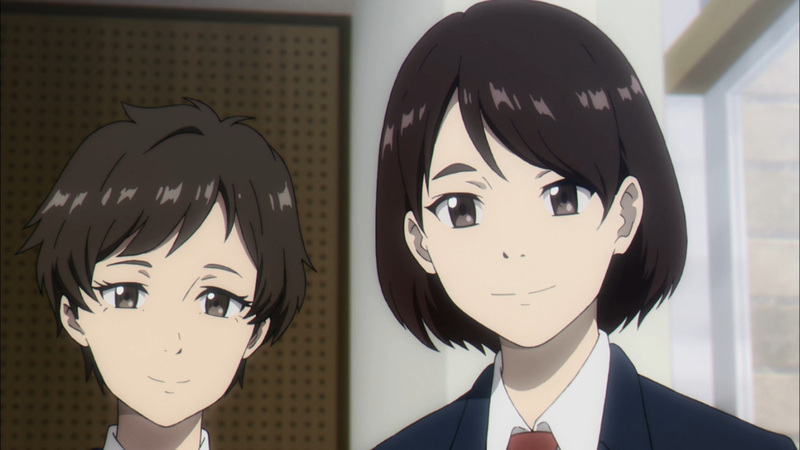 Sharing a body with Miyashita is the only way it may manifest, although Boogie will only remain for a short time. 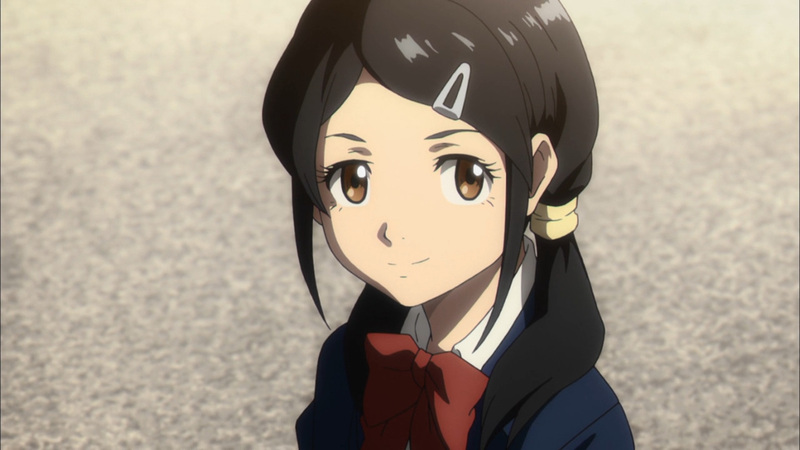 Once the mission is complete, Miyashita will return to normal. 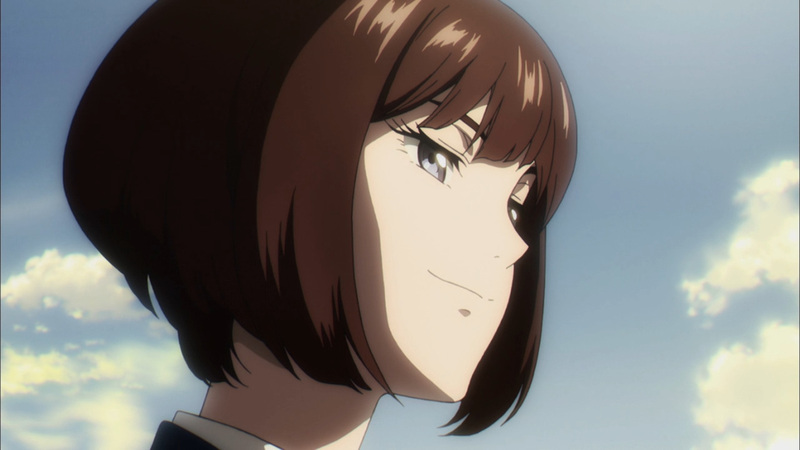 However, Boogie’s mission will be completed by another. 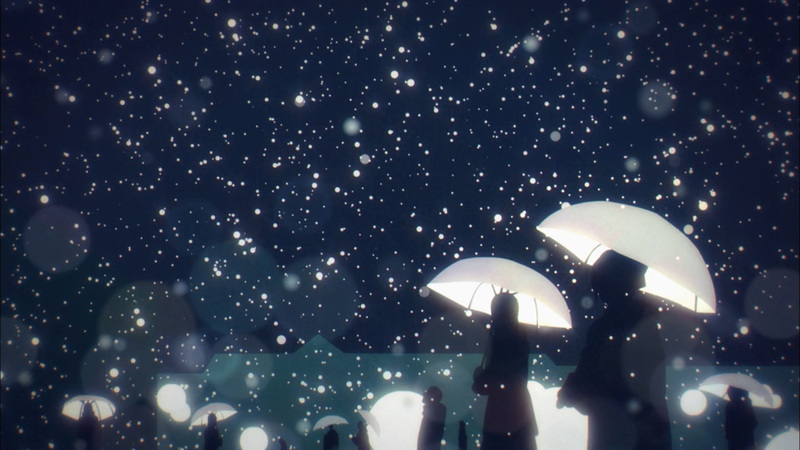 The world ending threat vanished as quickly as it came. 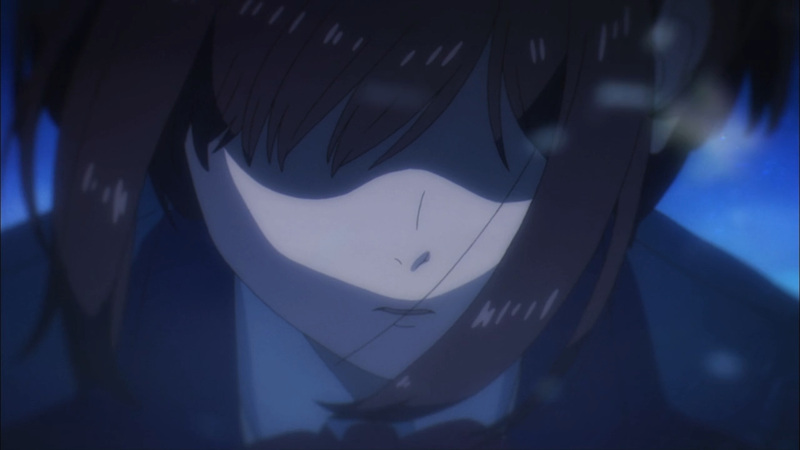 Someone else out there is fighting the monsters in the dark. 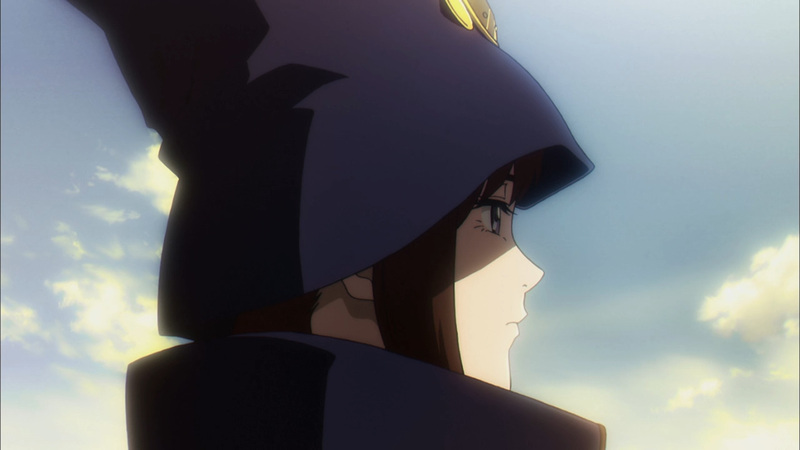 Now, who could be the one out there on the hunt? 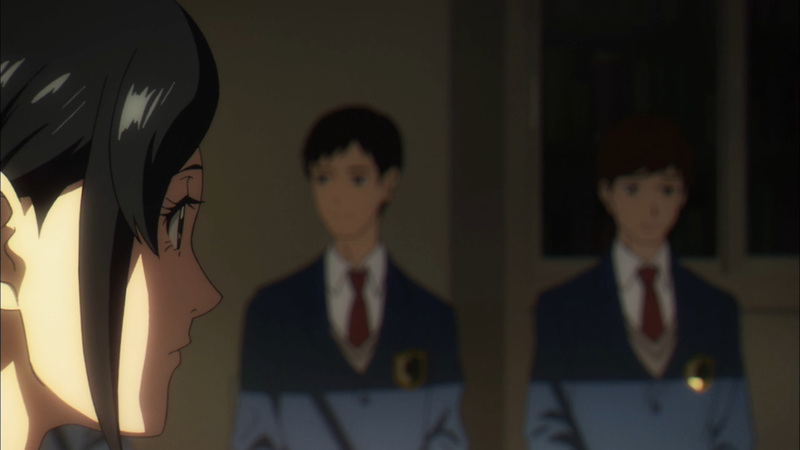 Well, Miyashita is greeted by a girl who is also surrounded in rumors. 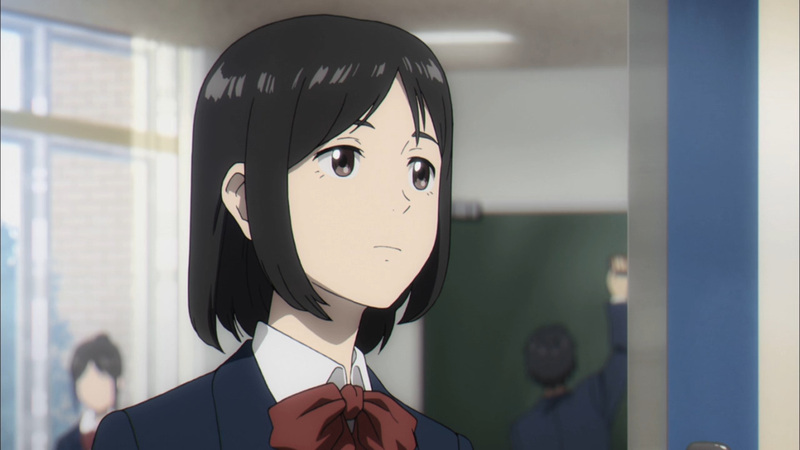 Nagi Kirima is her name, and she’s quite interested in Miyashita. 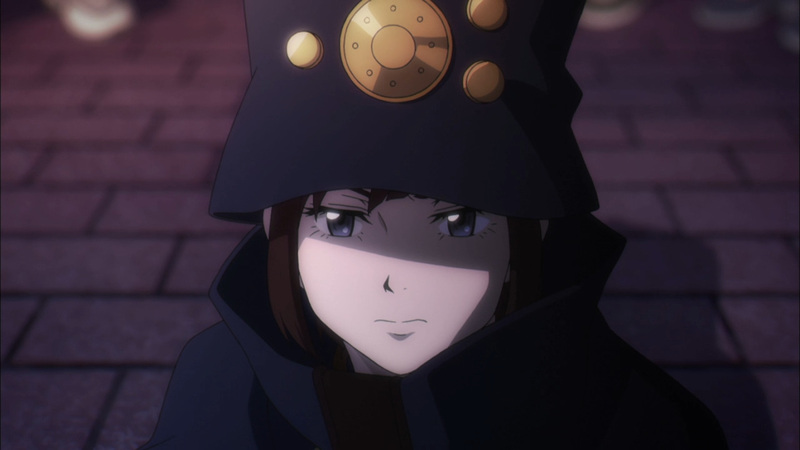 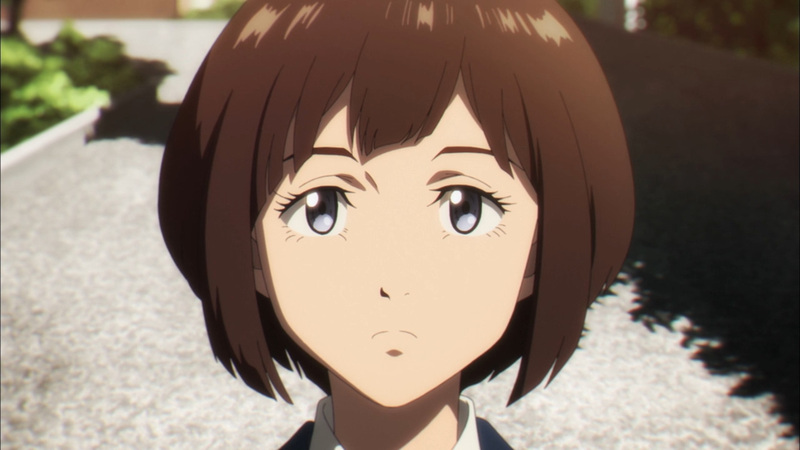 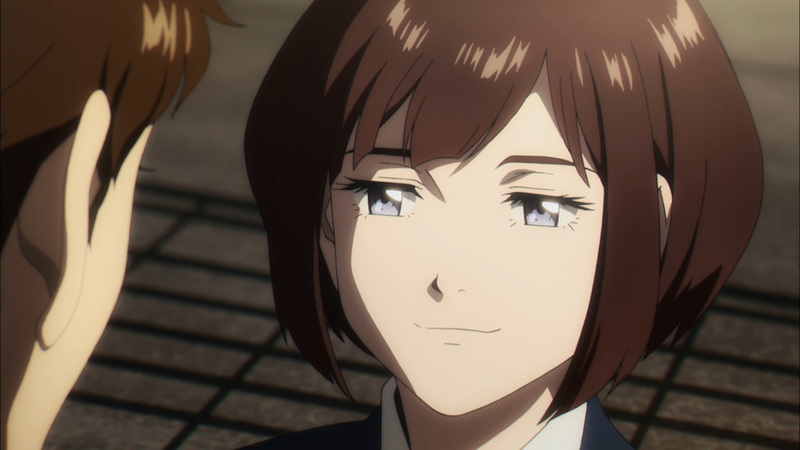 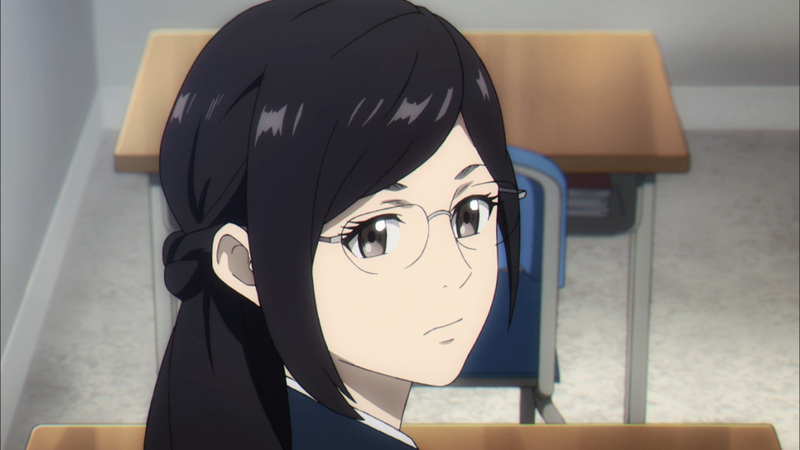 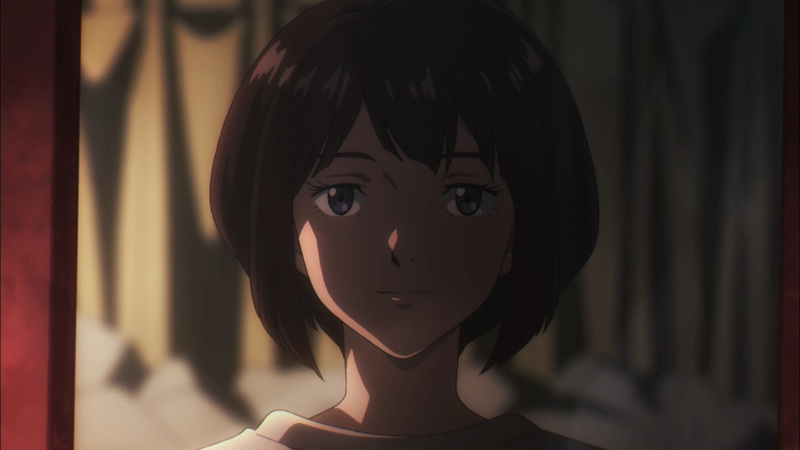 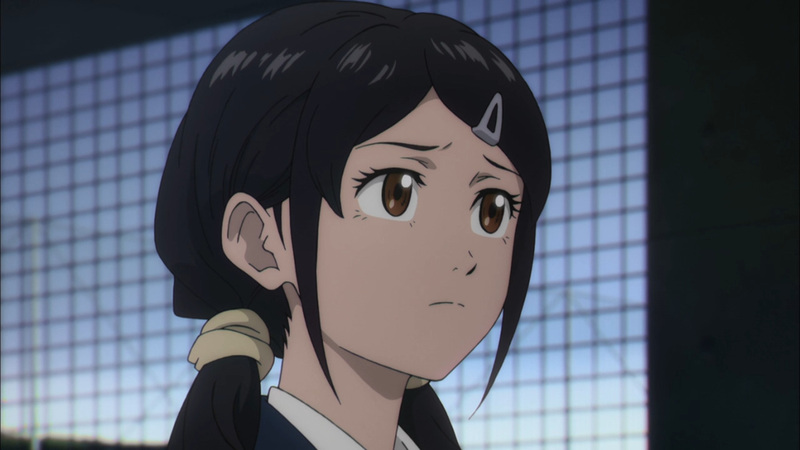 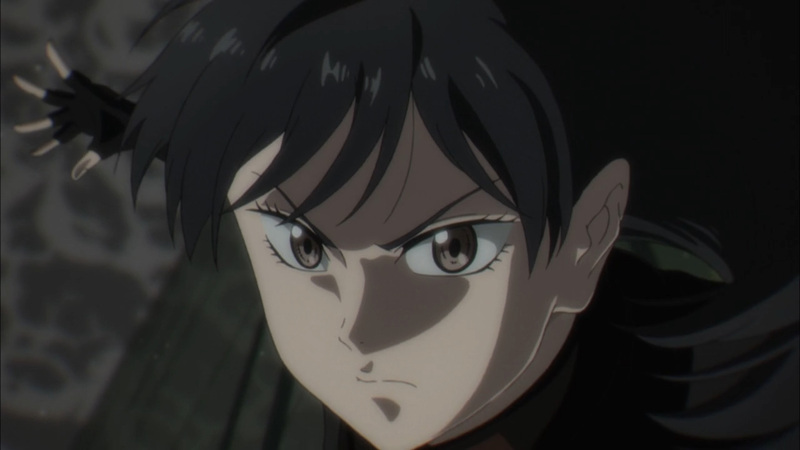 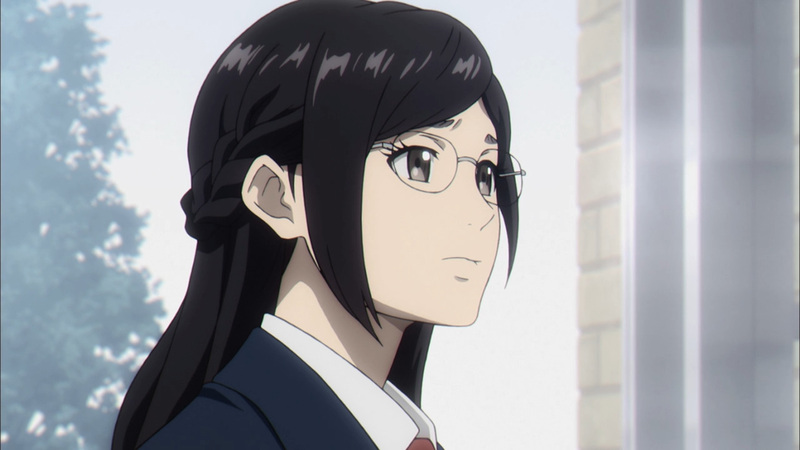 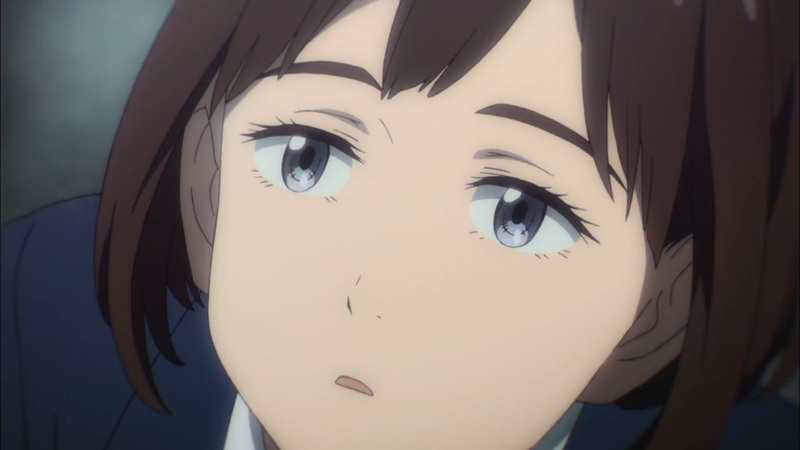 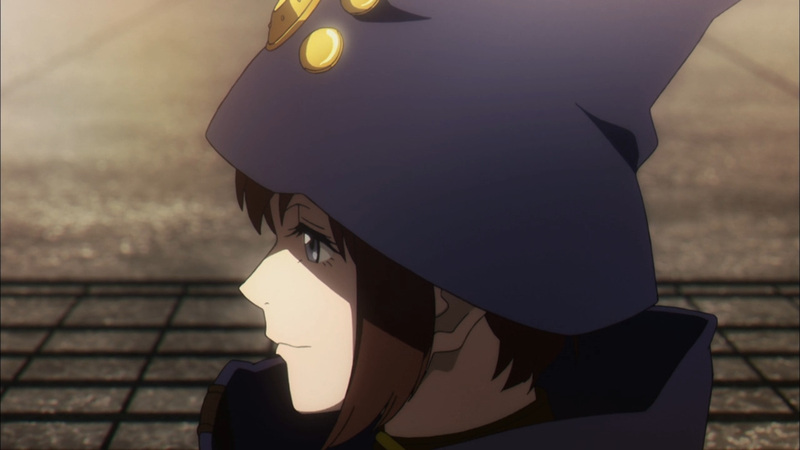 Episode 1 was really just about explaining who Boogiepop is, so if things appear slow or confusing, well they really were. 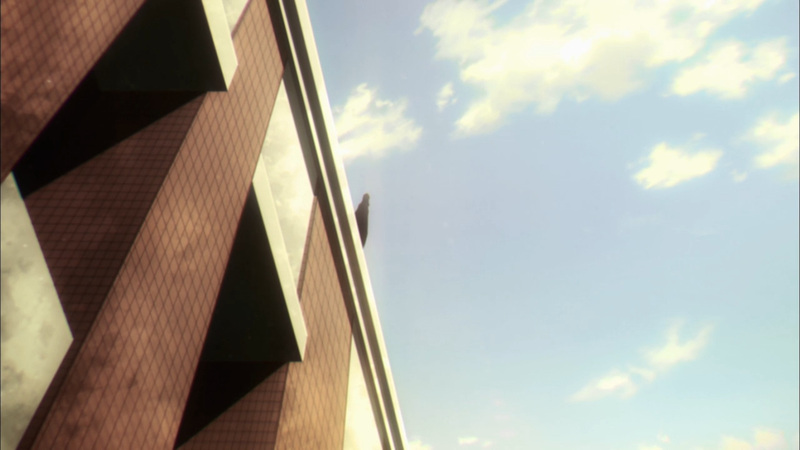 Don’t expect anything too flashy with this start. 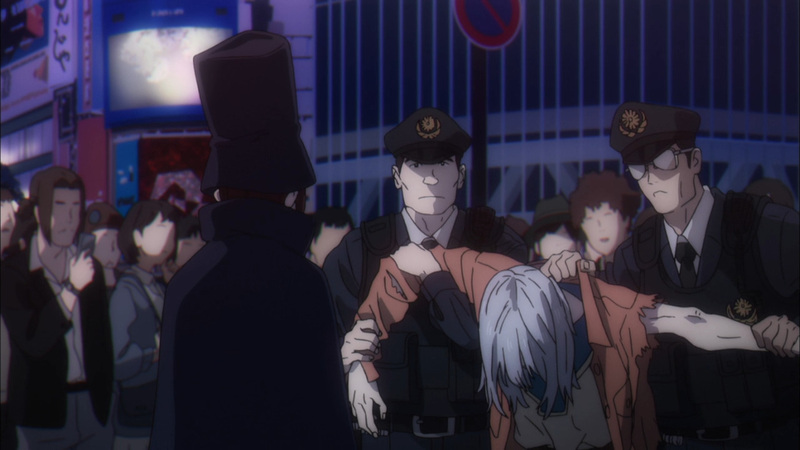 However, things will pick up in episode 2. 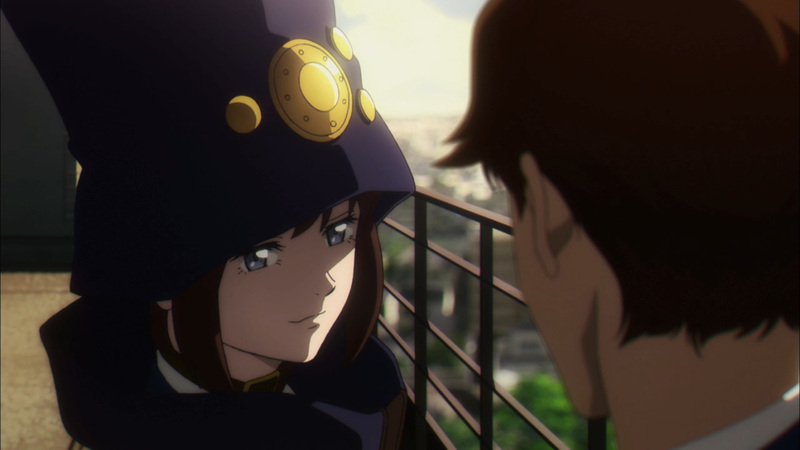 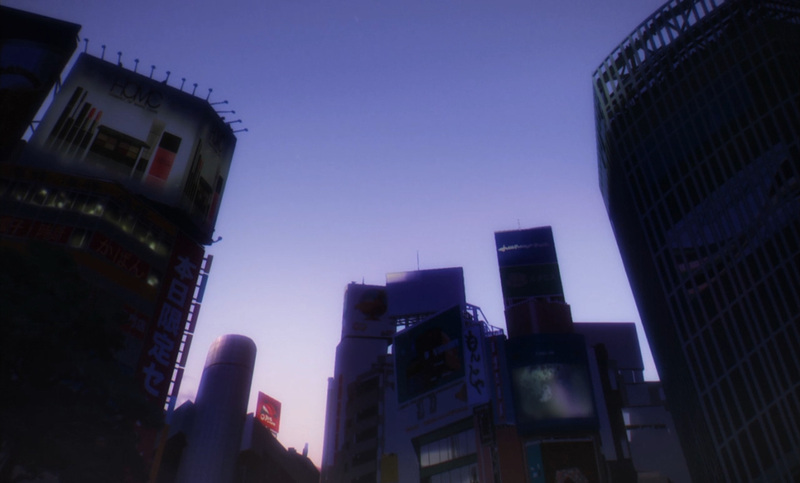 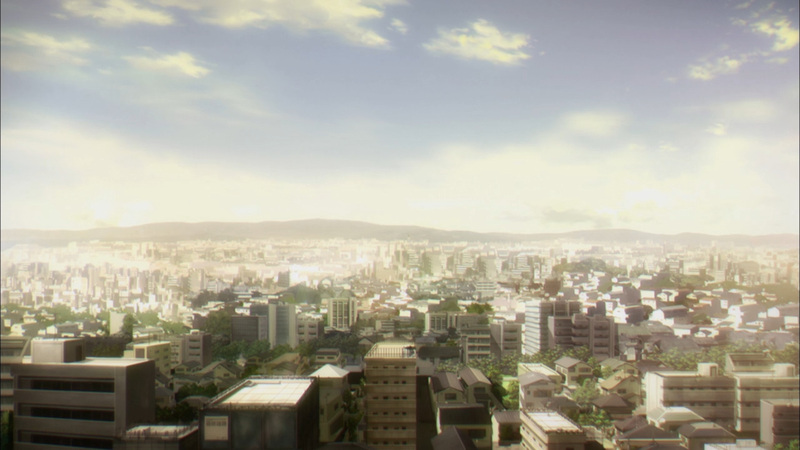 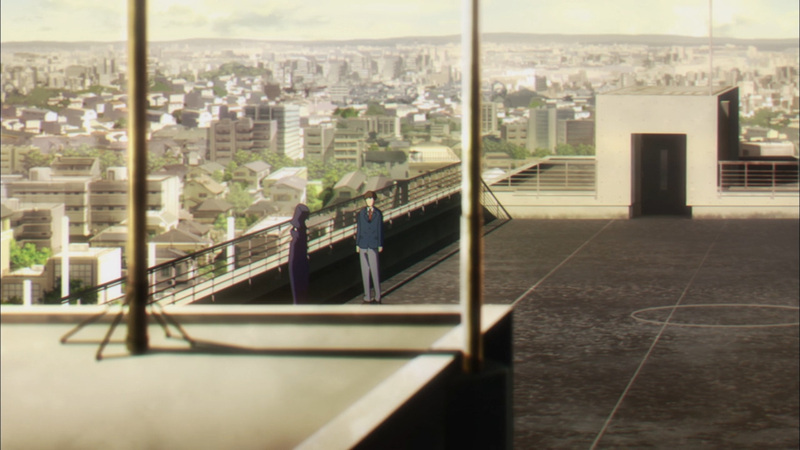 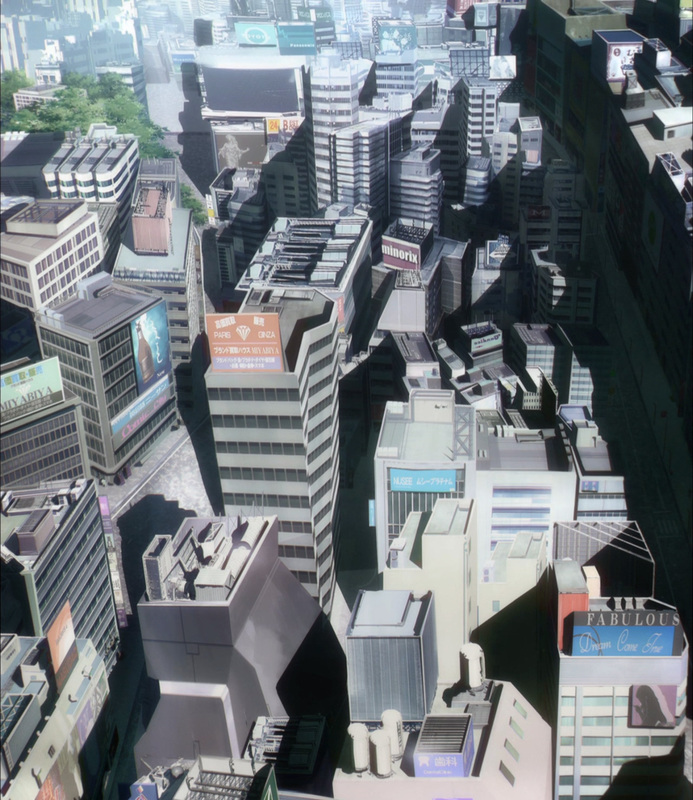 That mission Boogiepop was on was only shown in bits and pieces here. 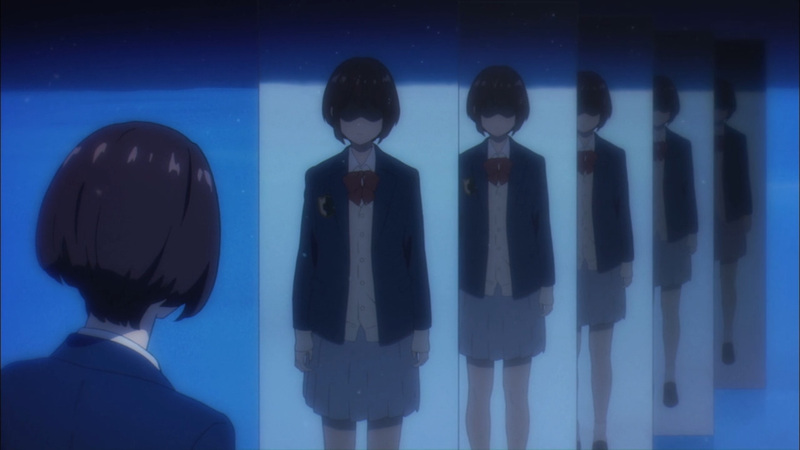 What happened behind the scenes will come into the light next time. 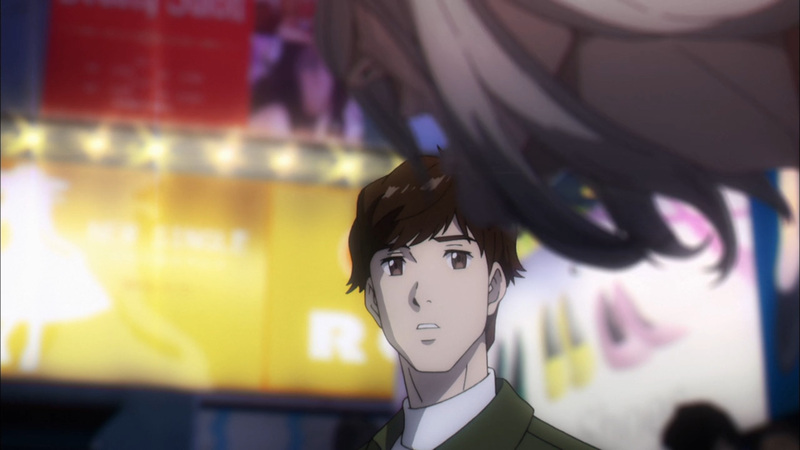 Uncovering the mystery behind the runway girls, learning about the man-eater, and who completed Boogie’s mission, will all be handled within episode 2. 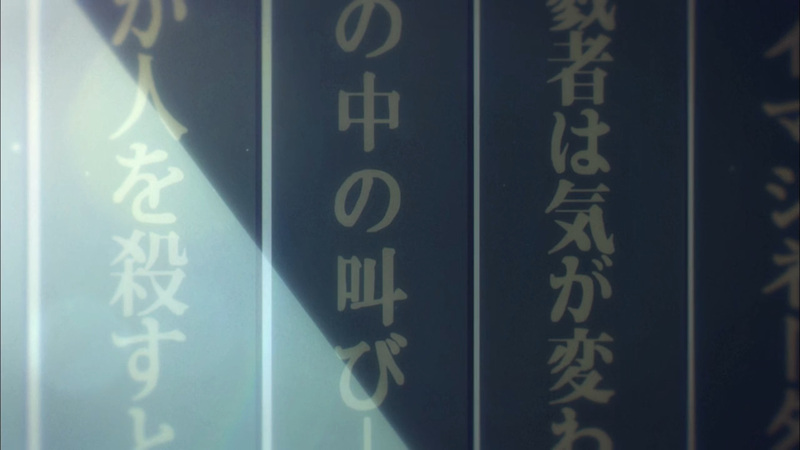 Anyhow, let’s begin to unravel this tale. 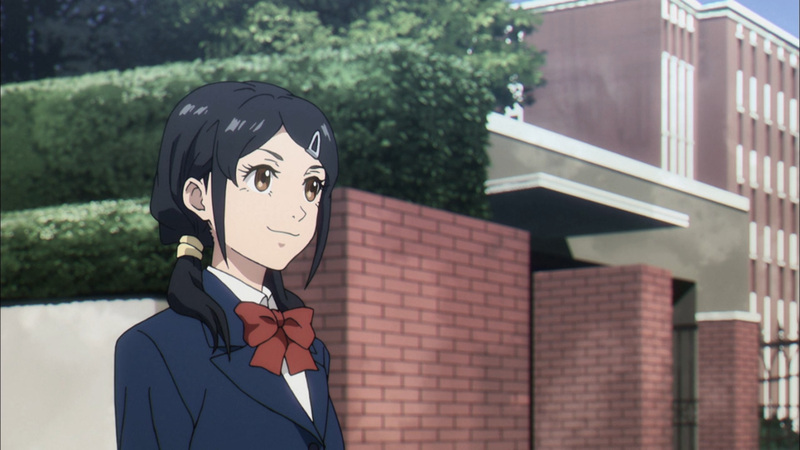 Enjoy the introduction to our 18 episode adventure! 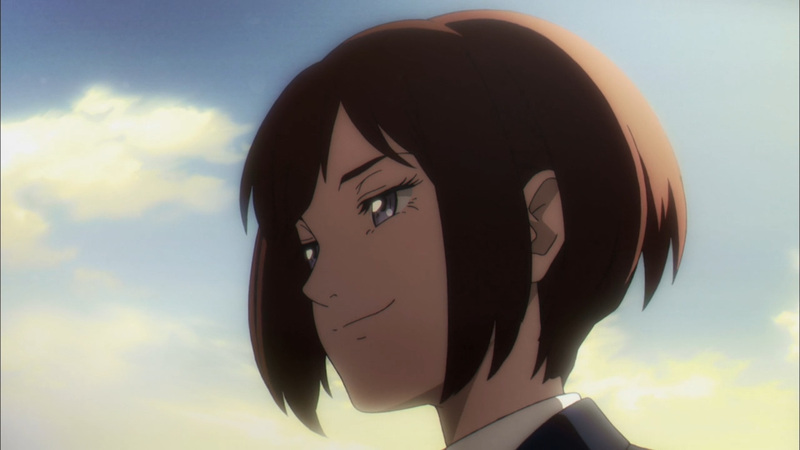 I’ll have episode 2 up in short order. 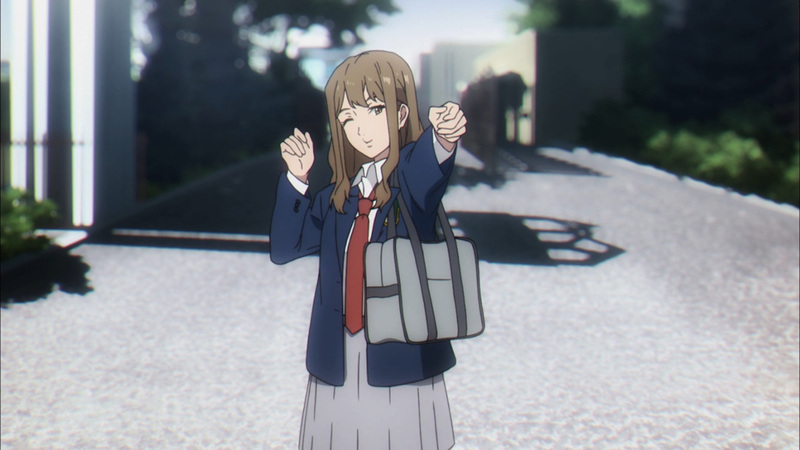 Expect much more Boogie in the weeks to come!